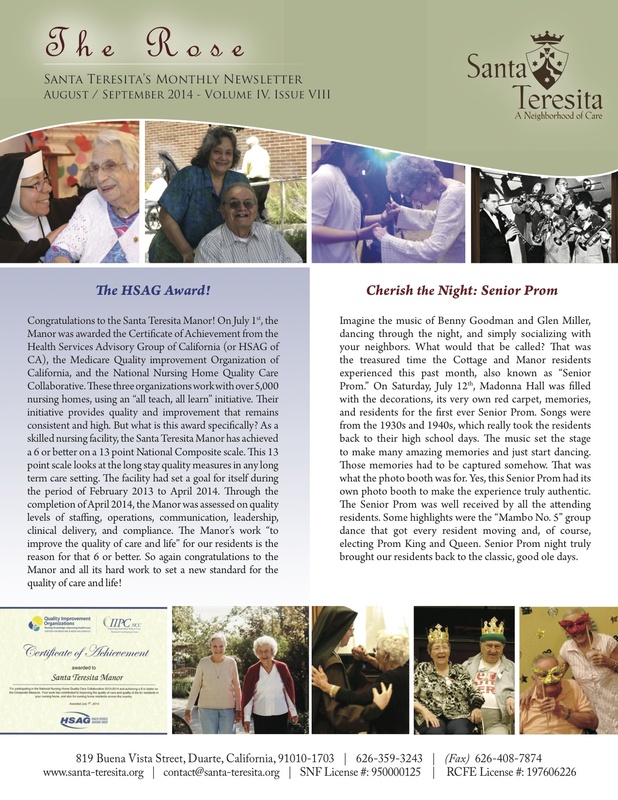 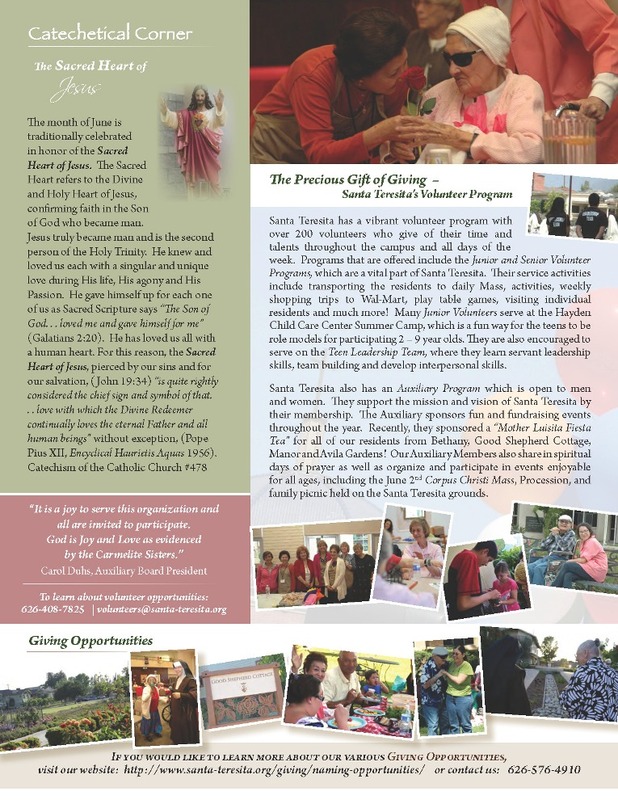 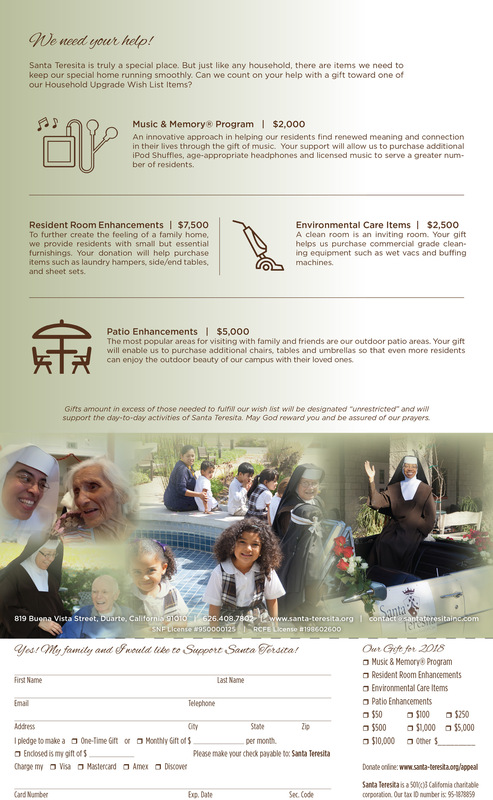 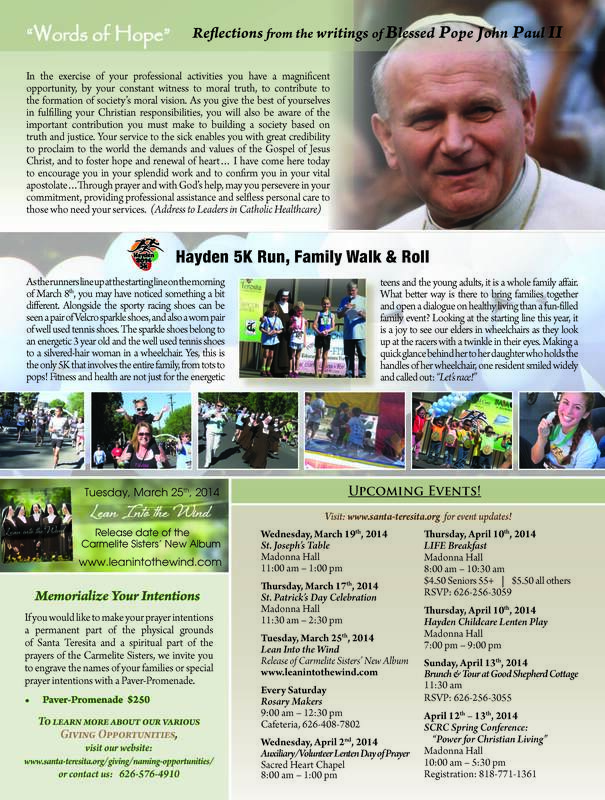 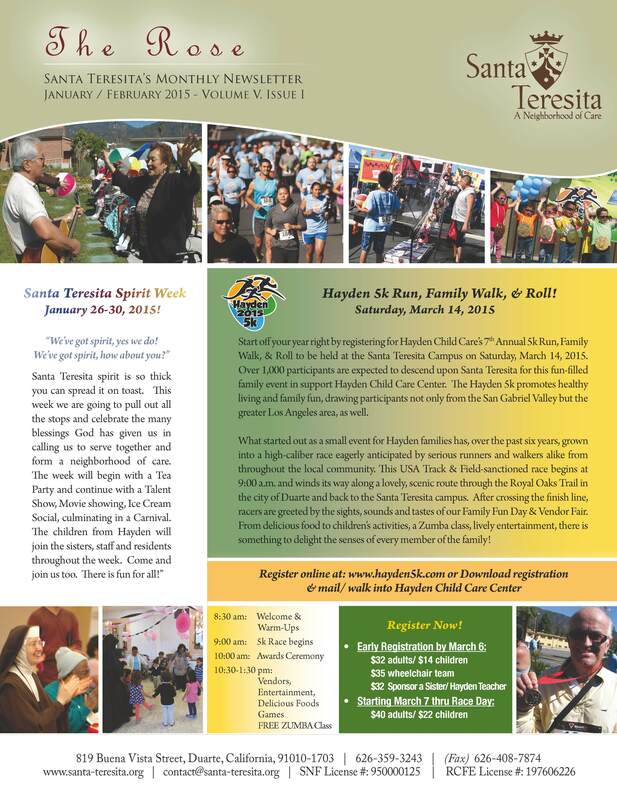 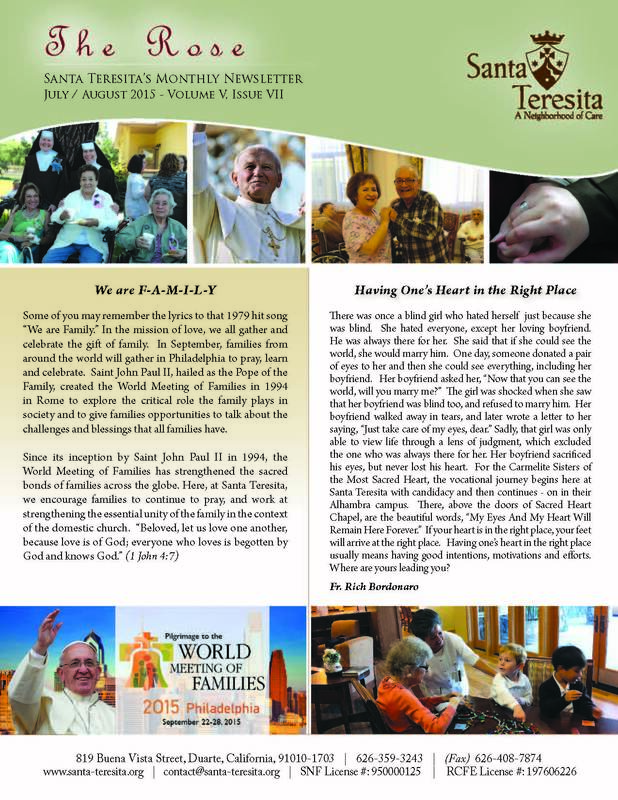 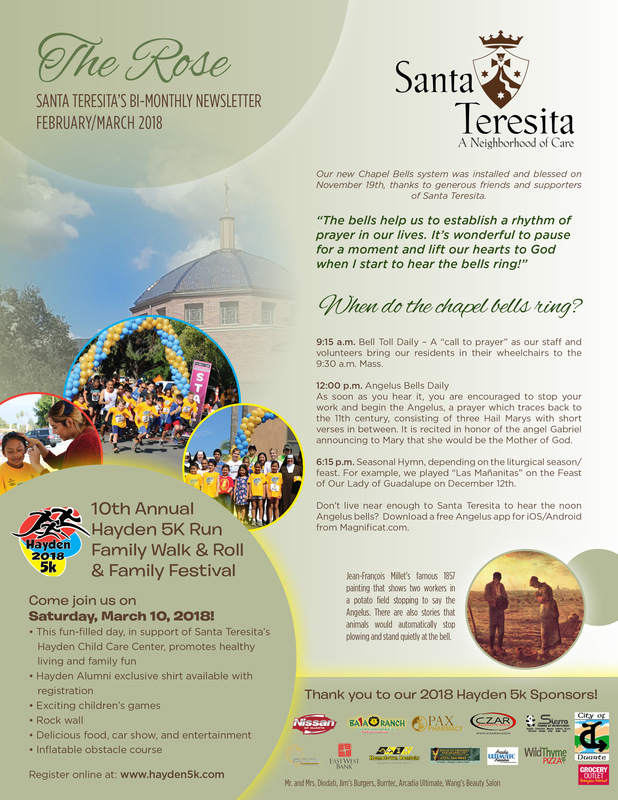 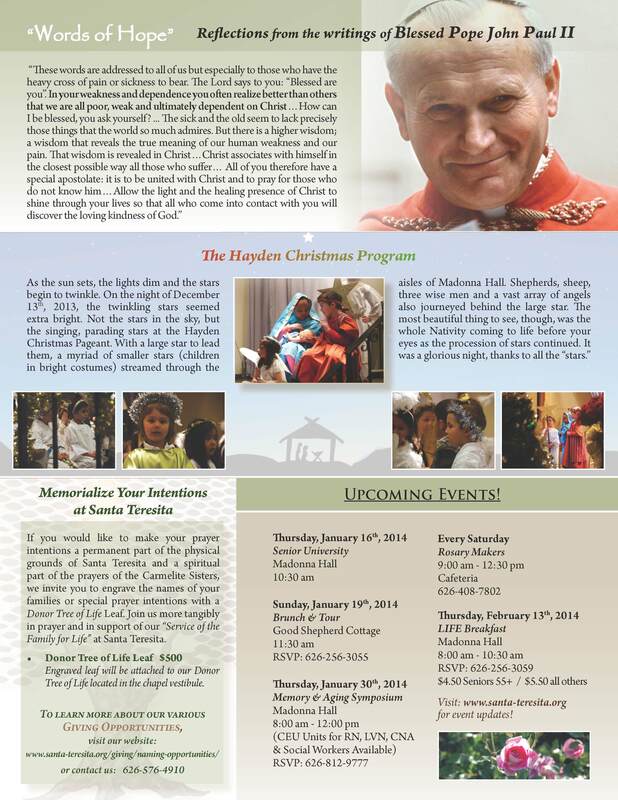 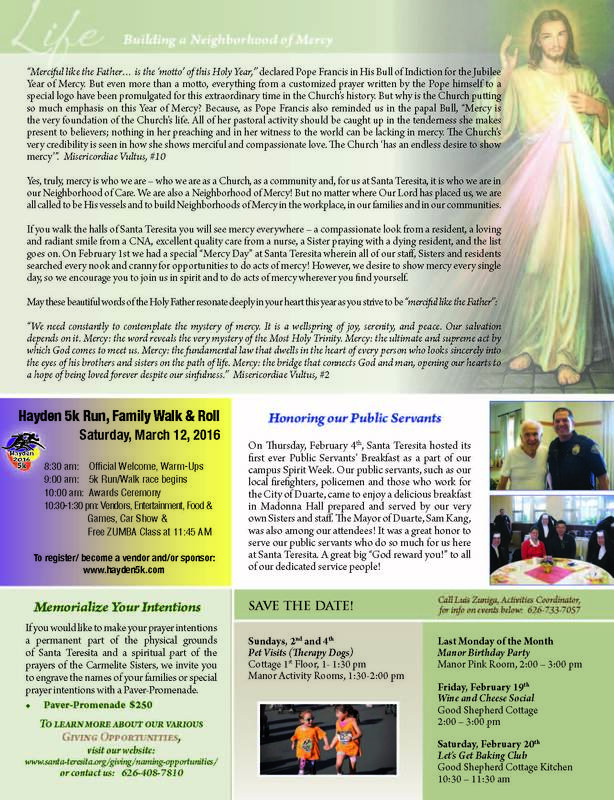 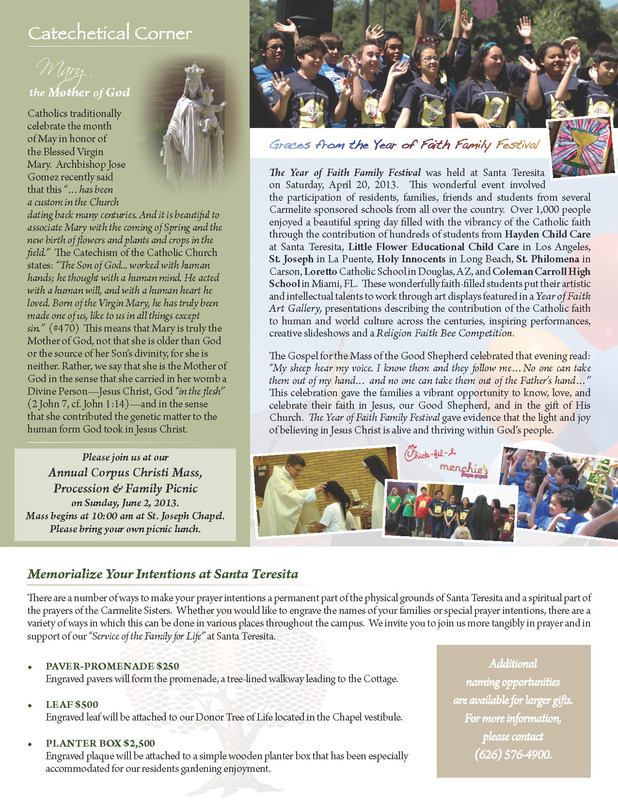 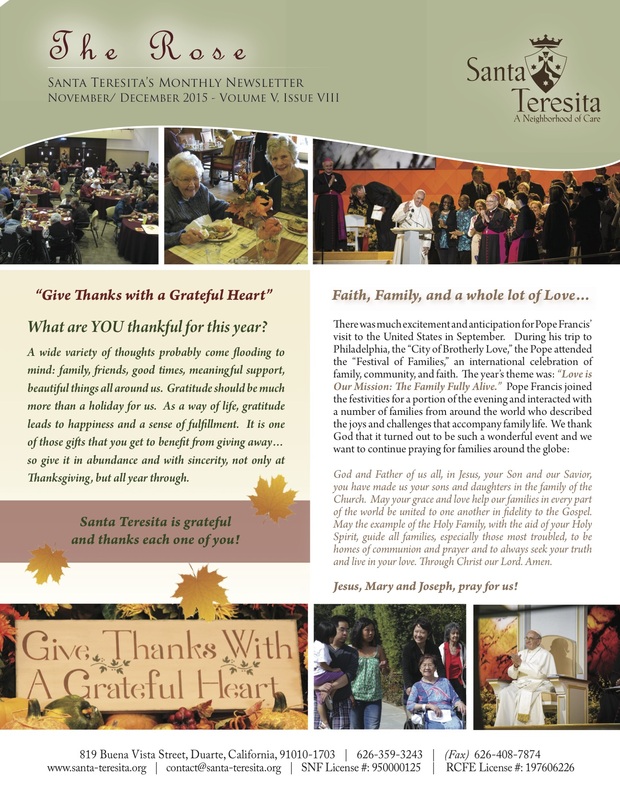 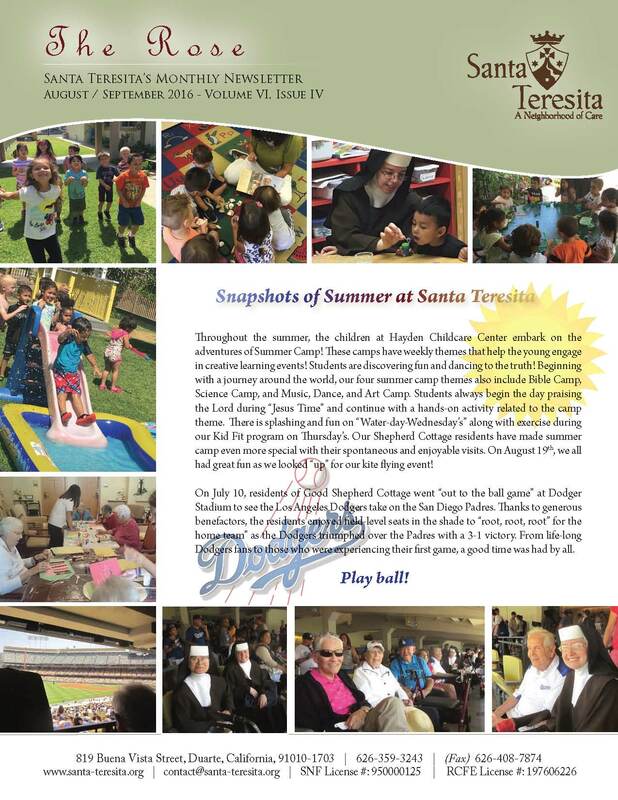 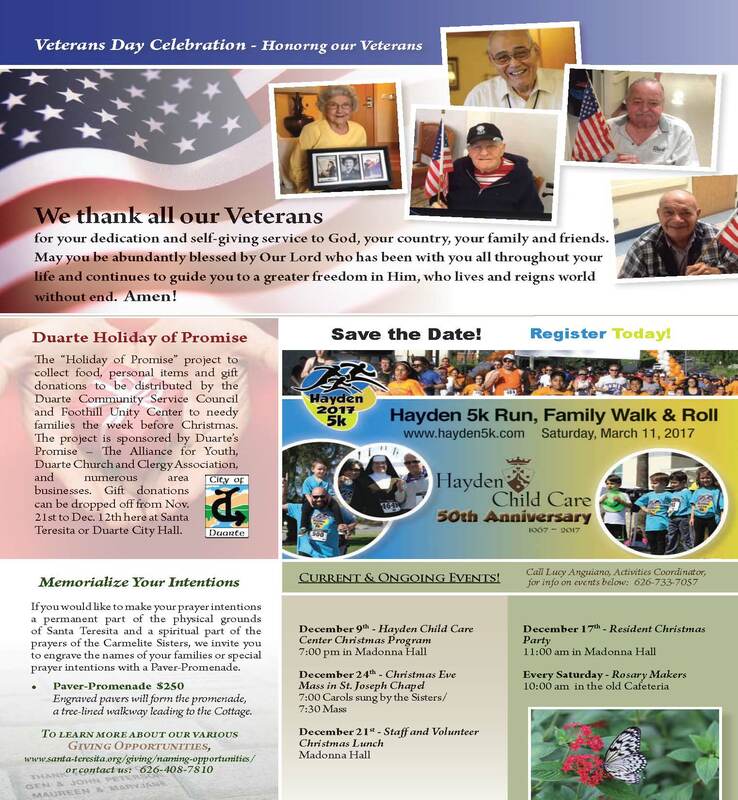 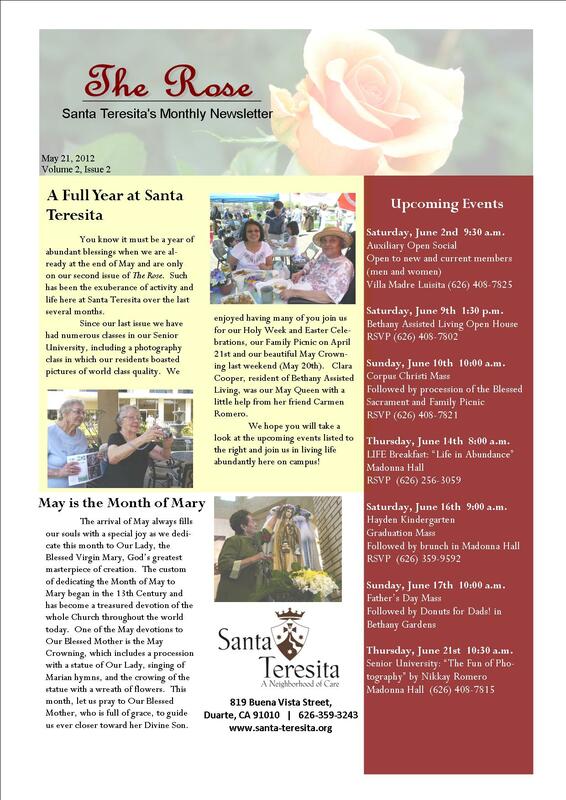 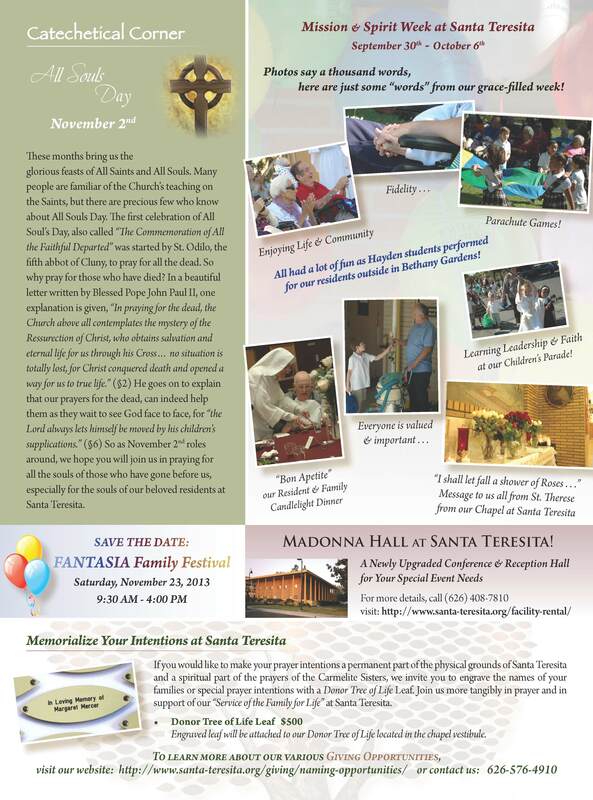 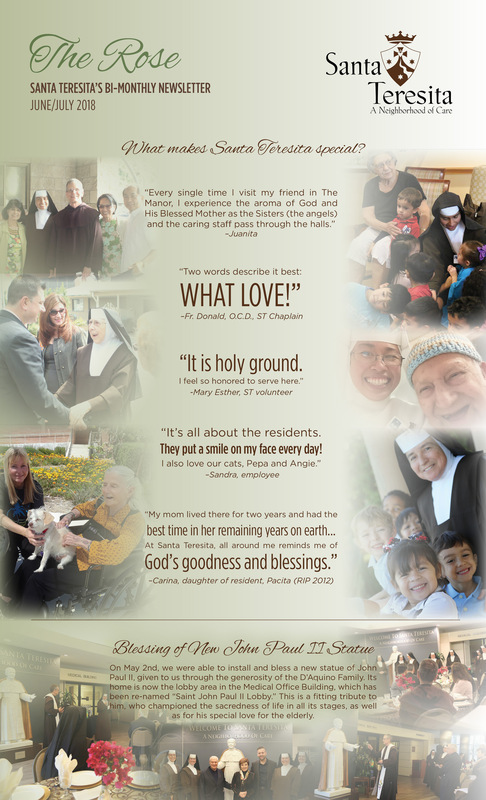 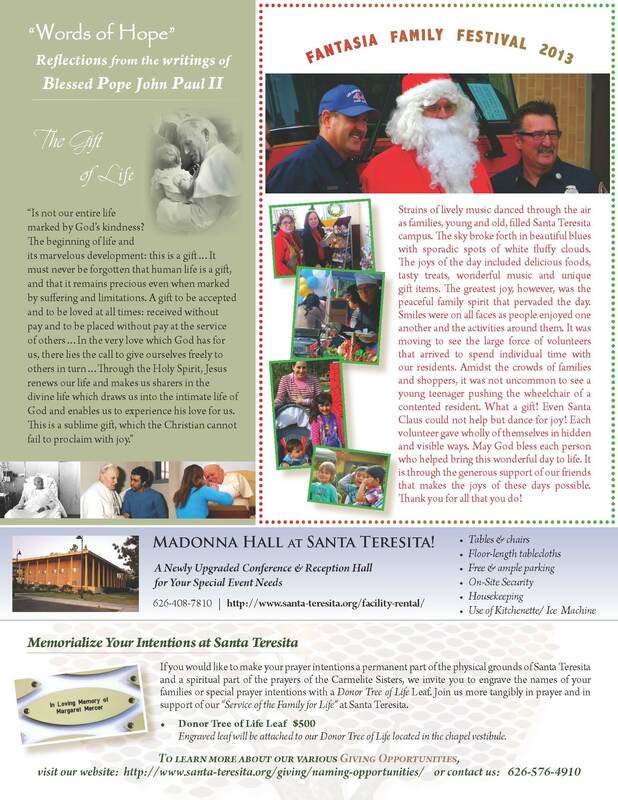 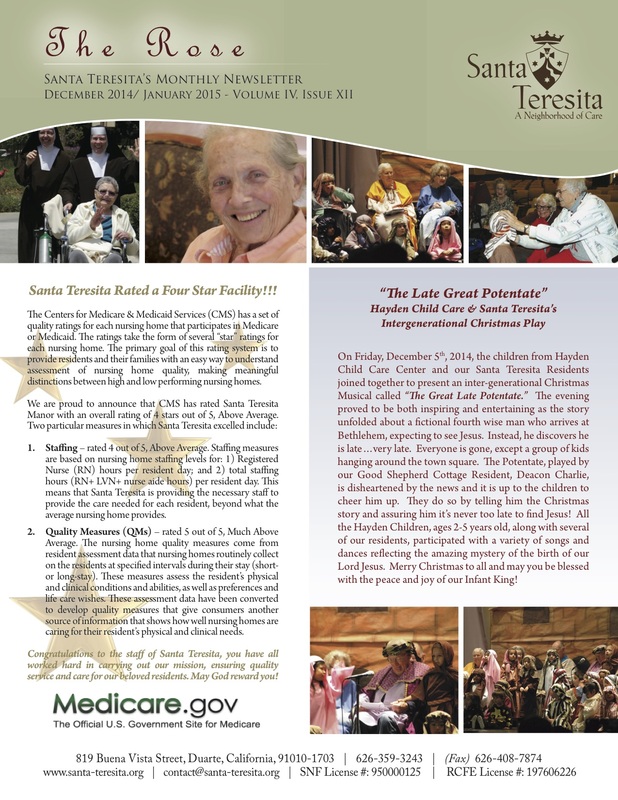 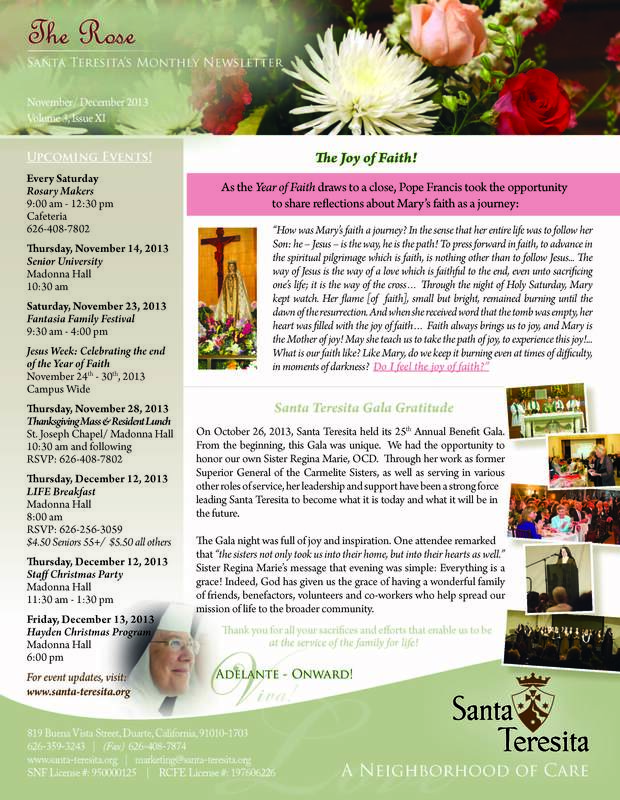 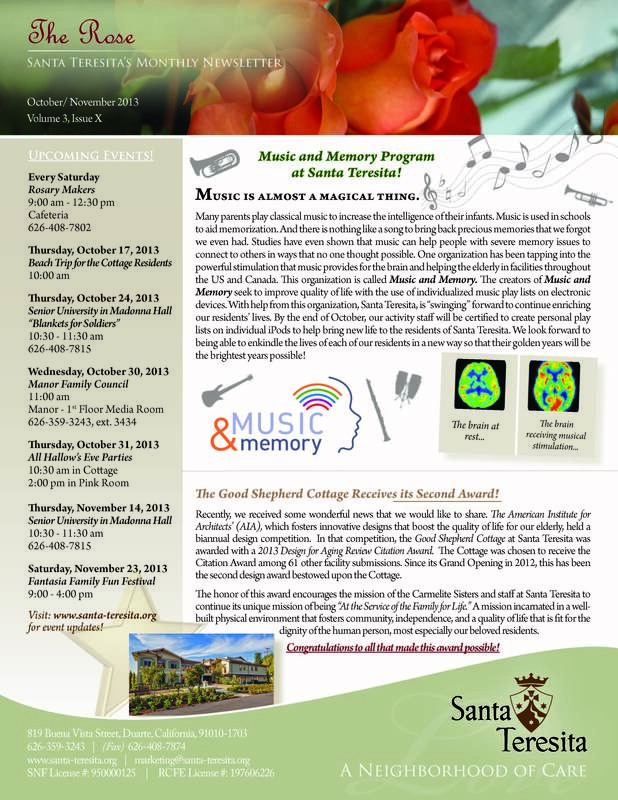 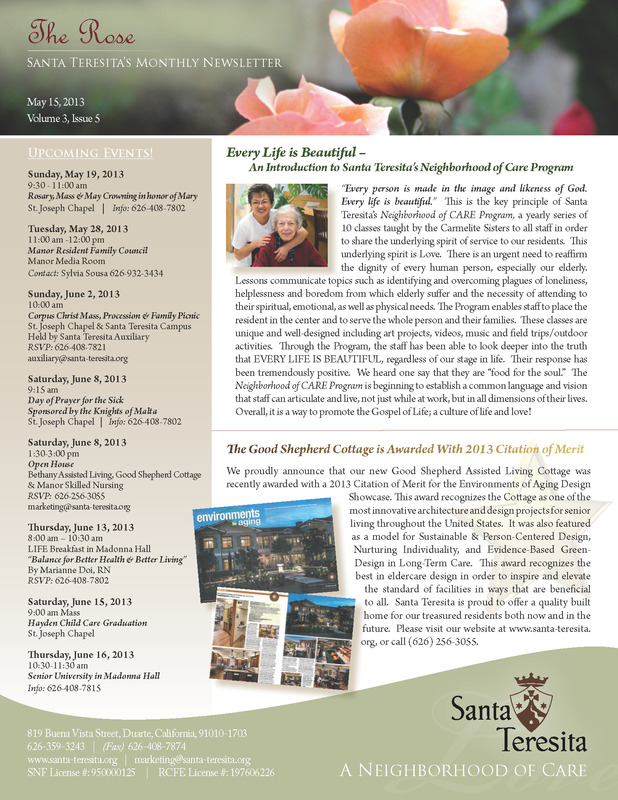 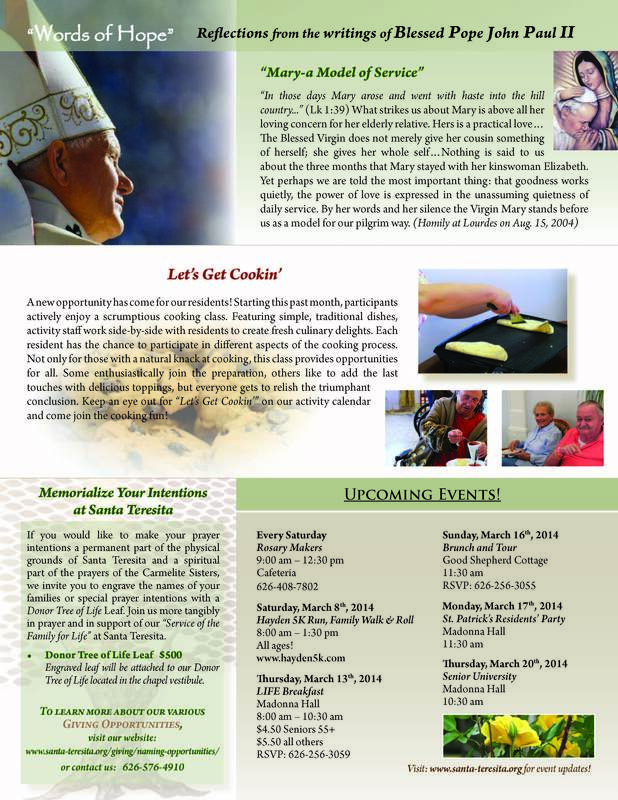 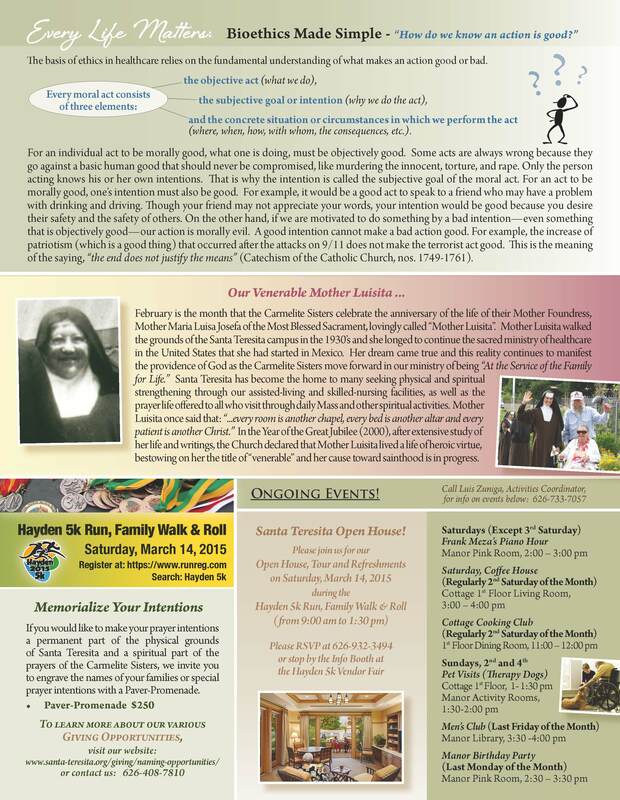 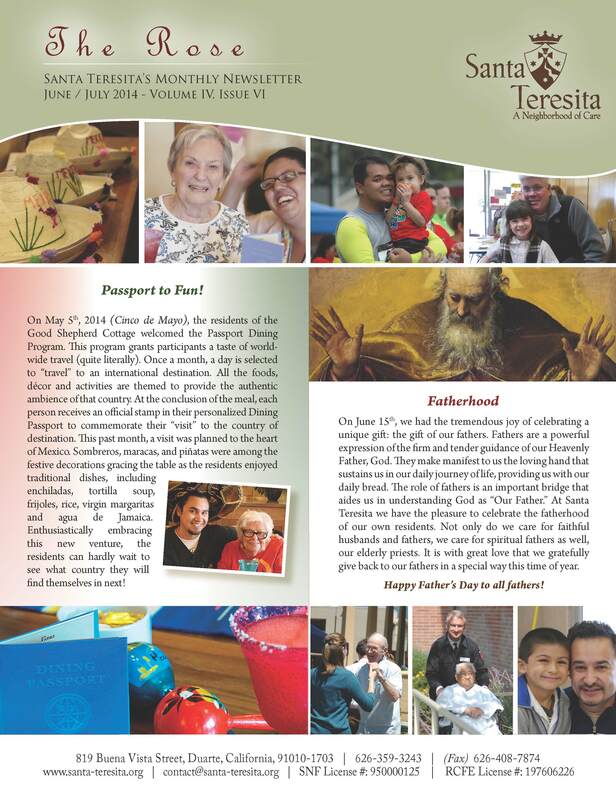 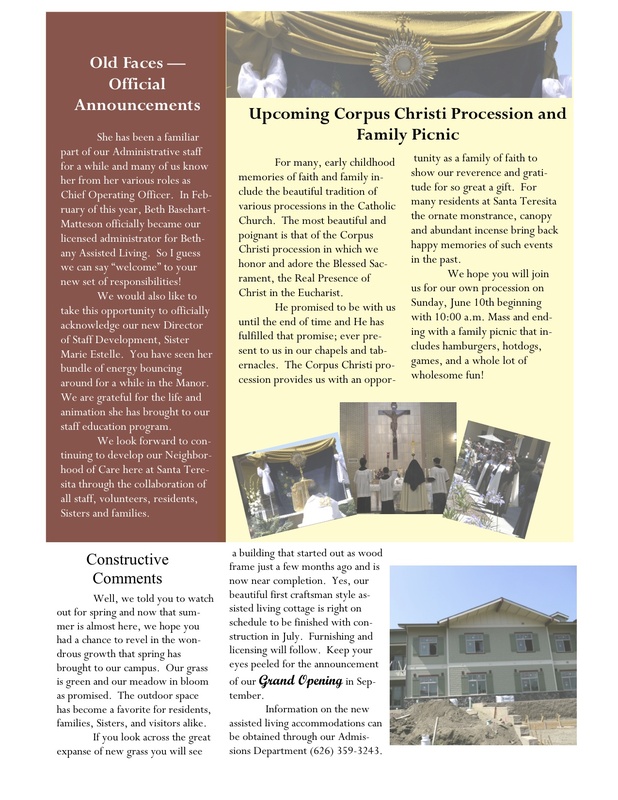 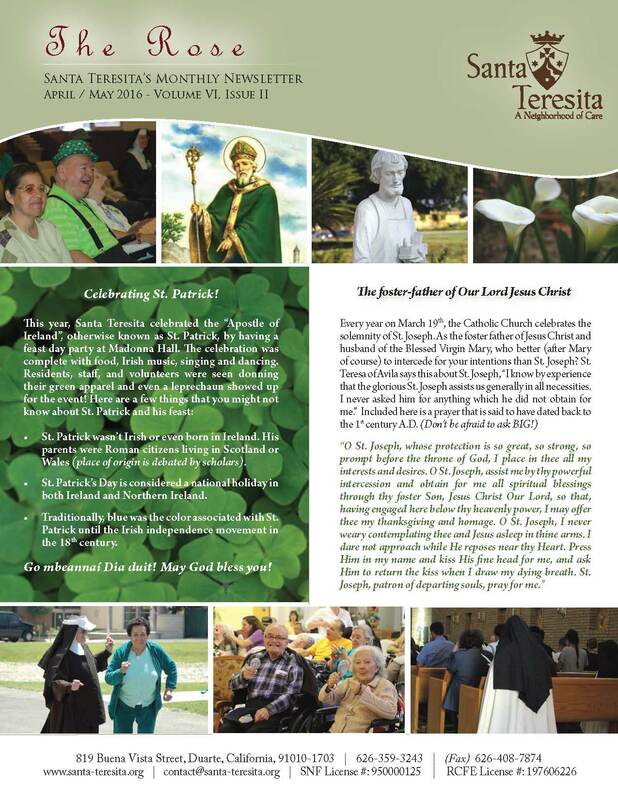 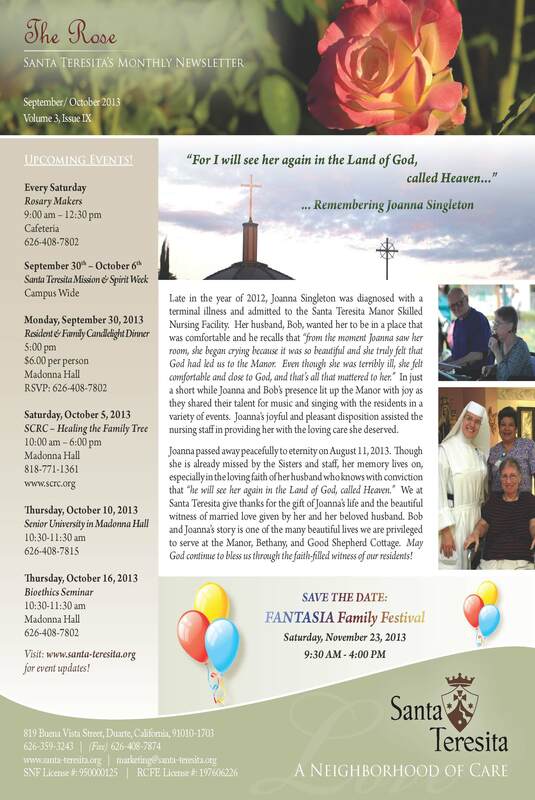 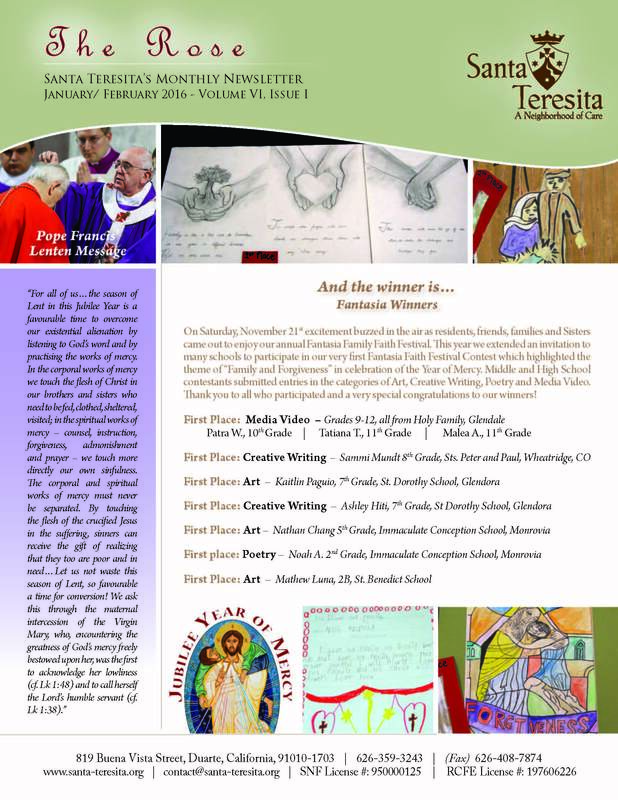 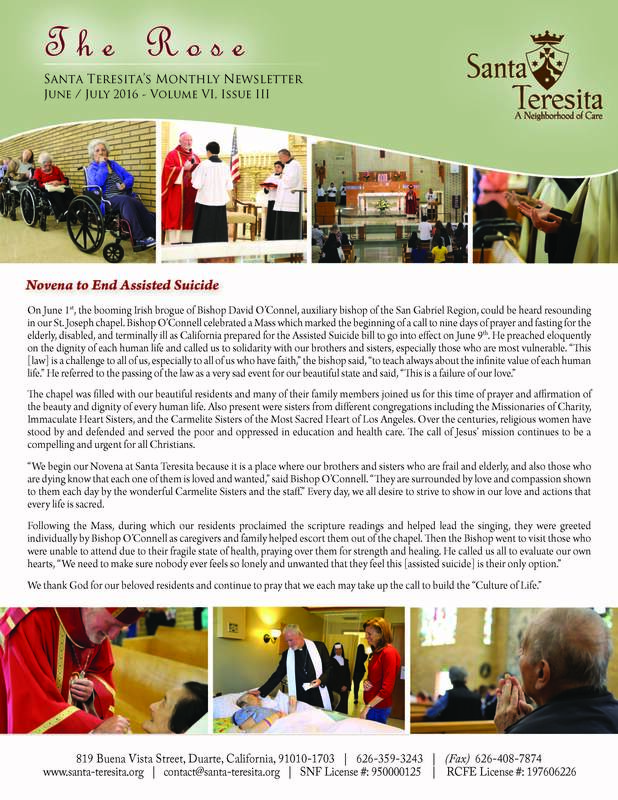 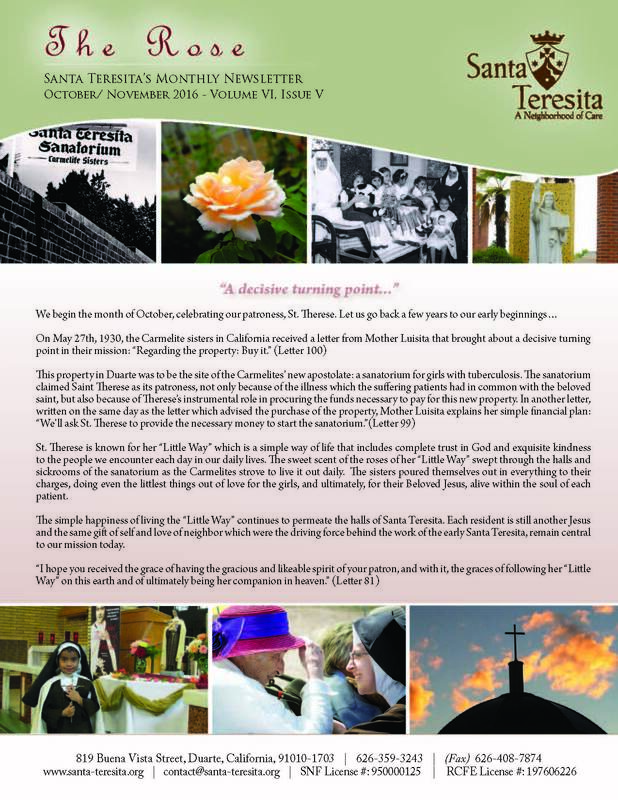 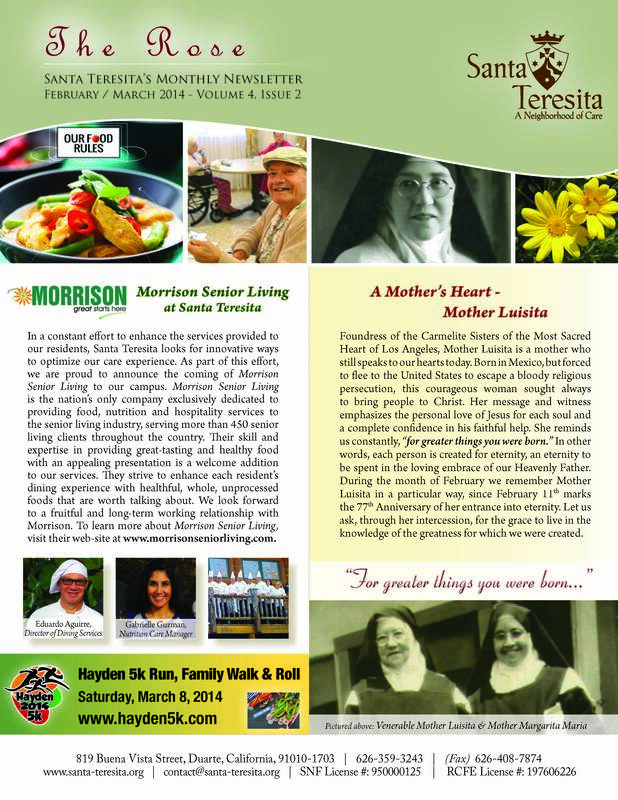 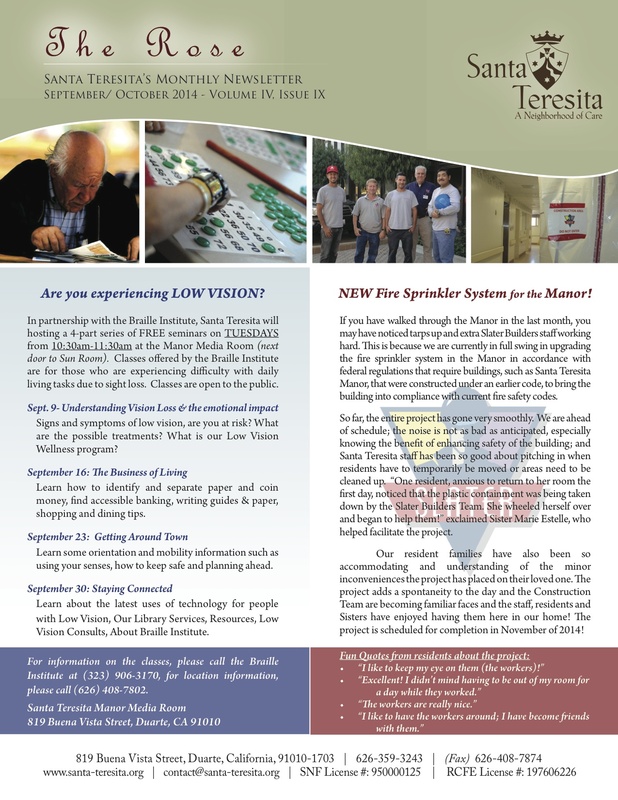 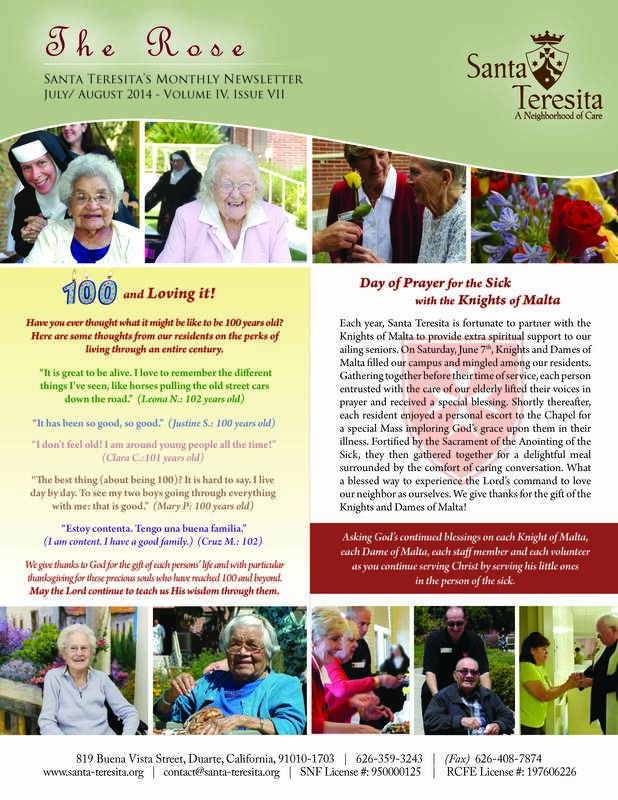 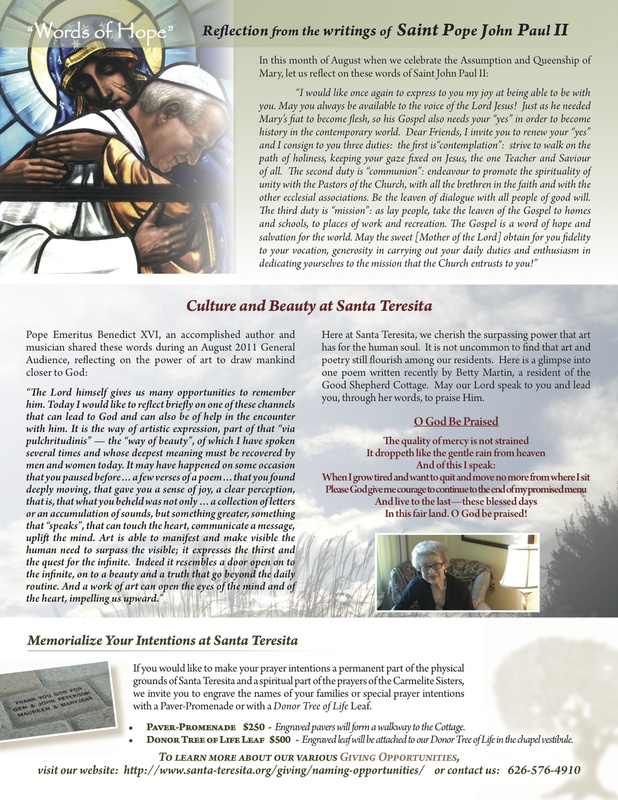 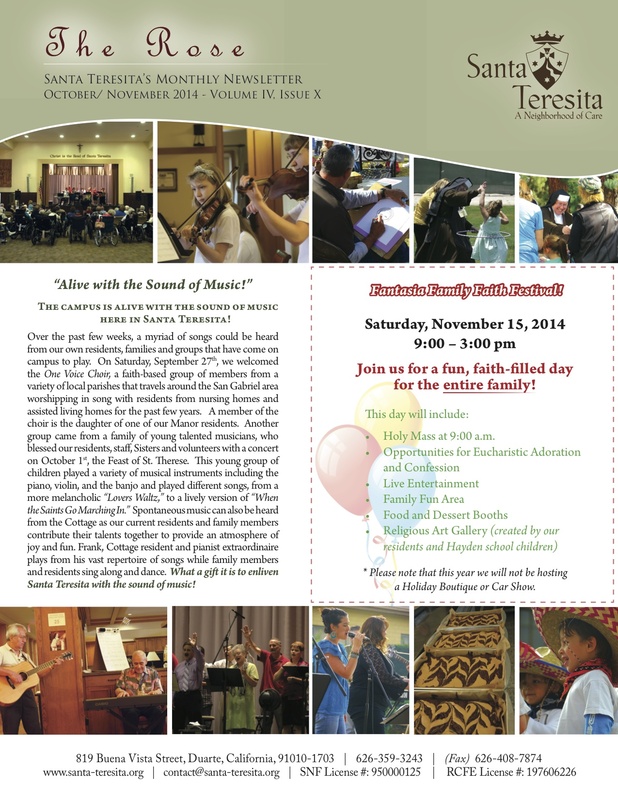 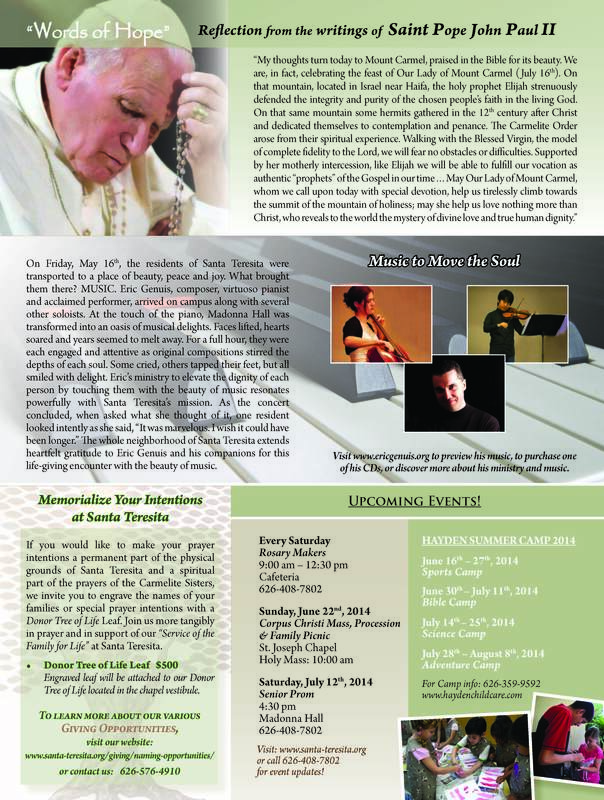 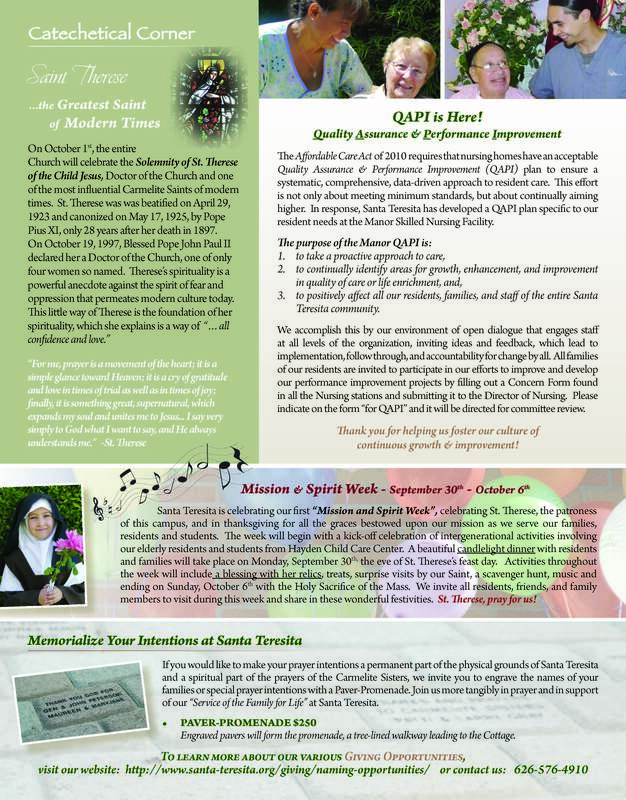 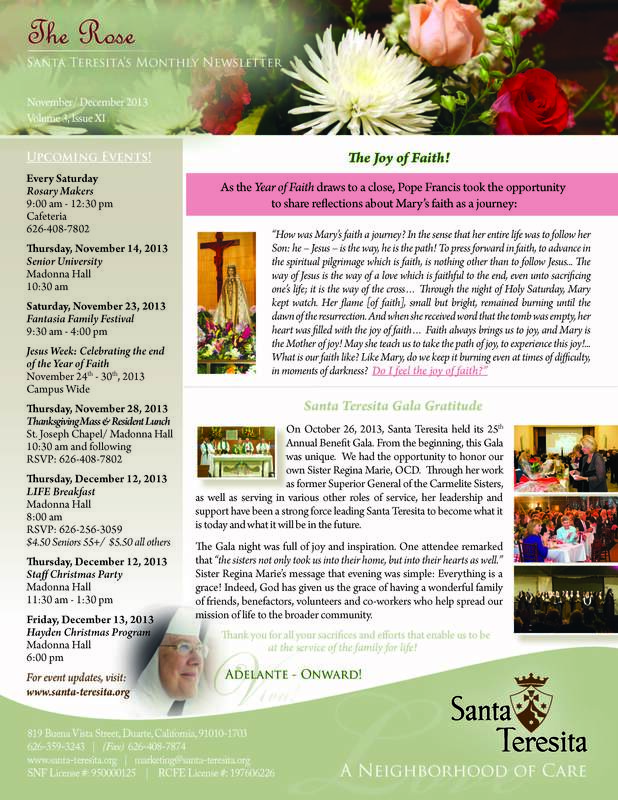 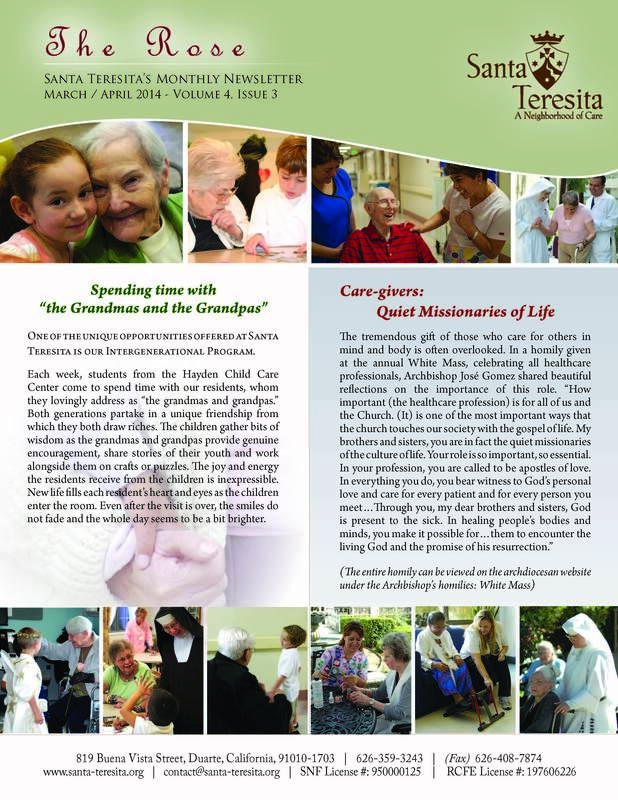 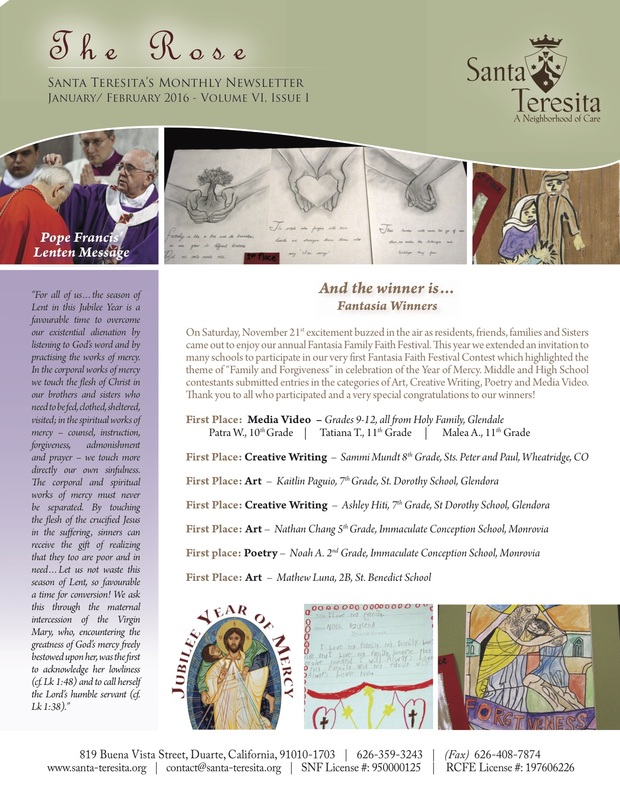 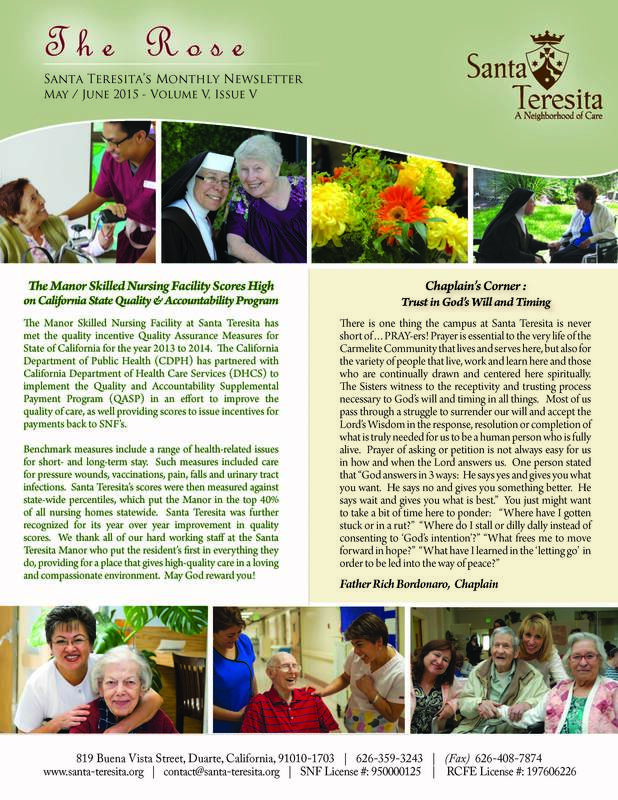 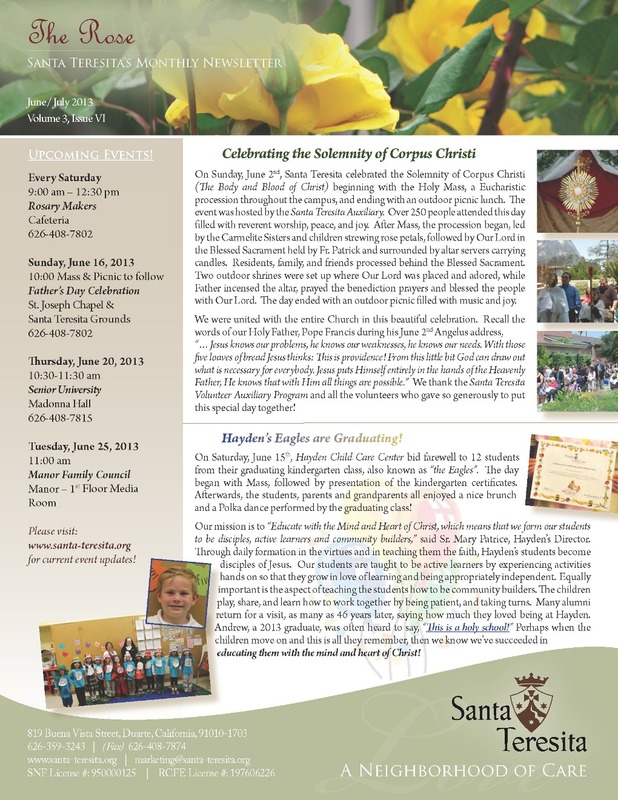 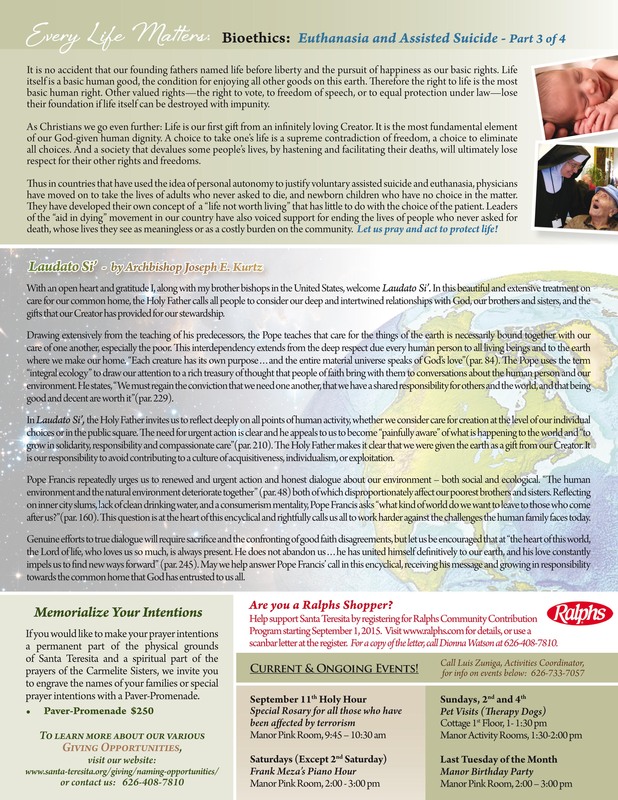 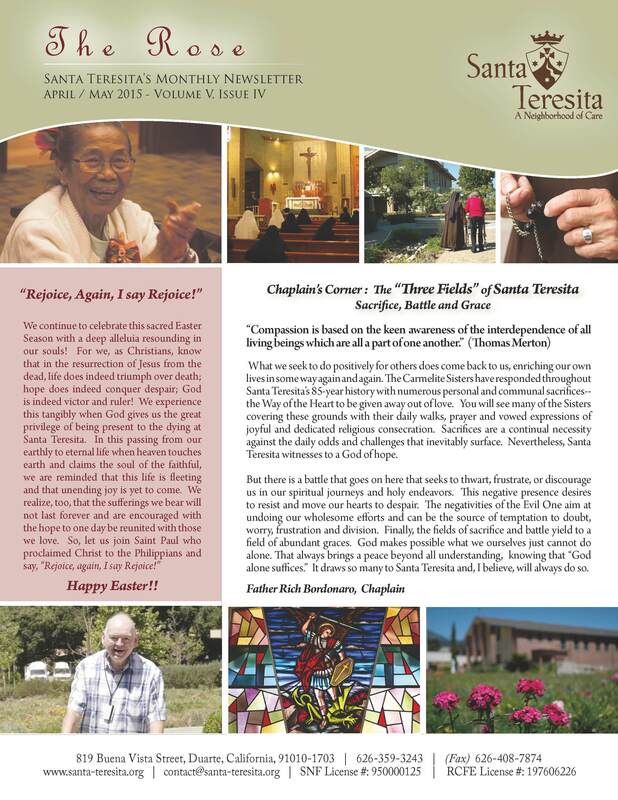 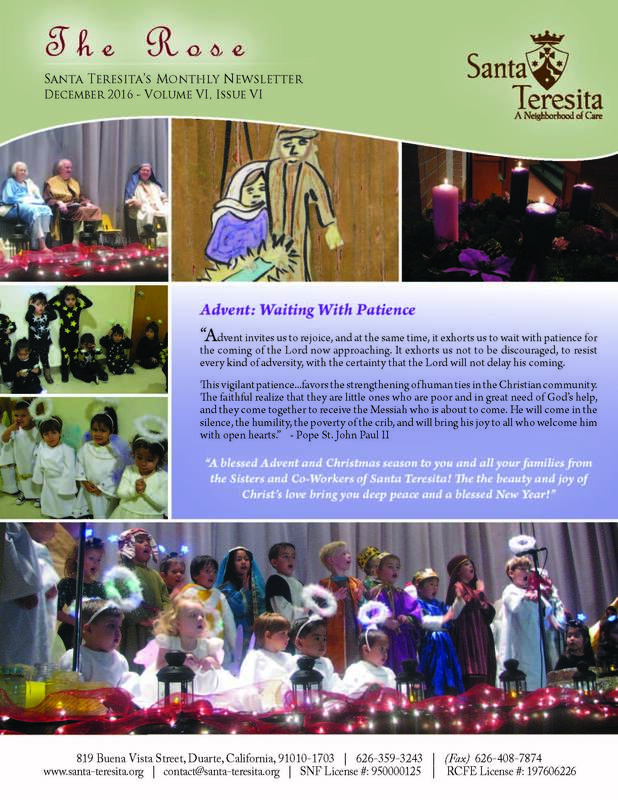 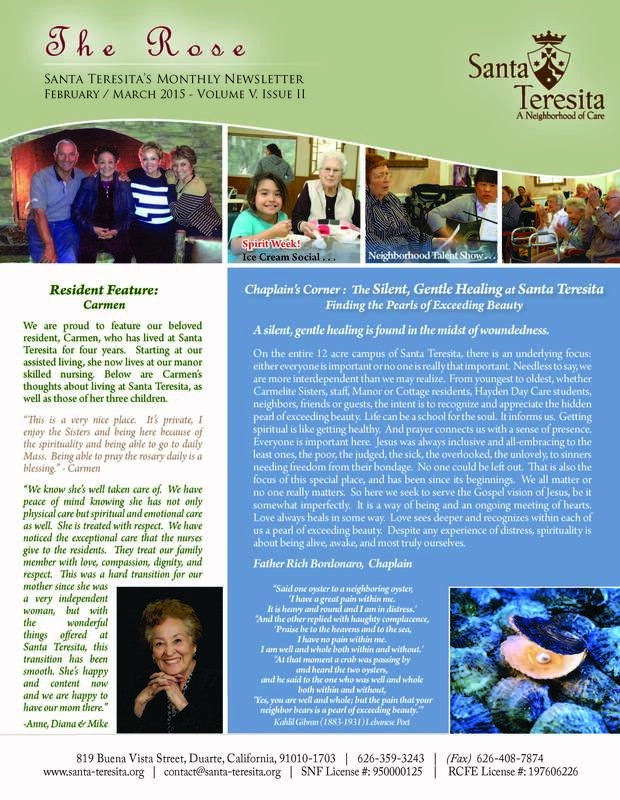 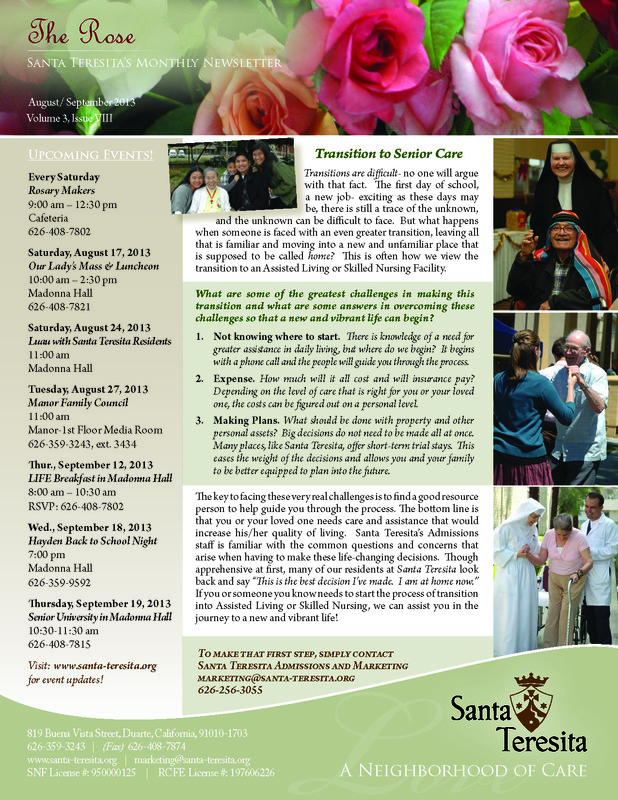 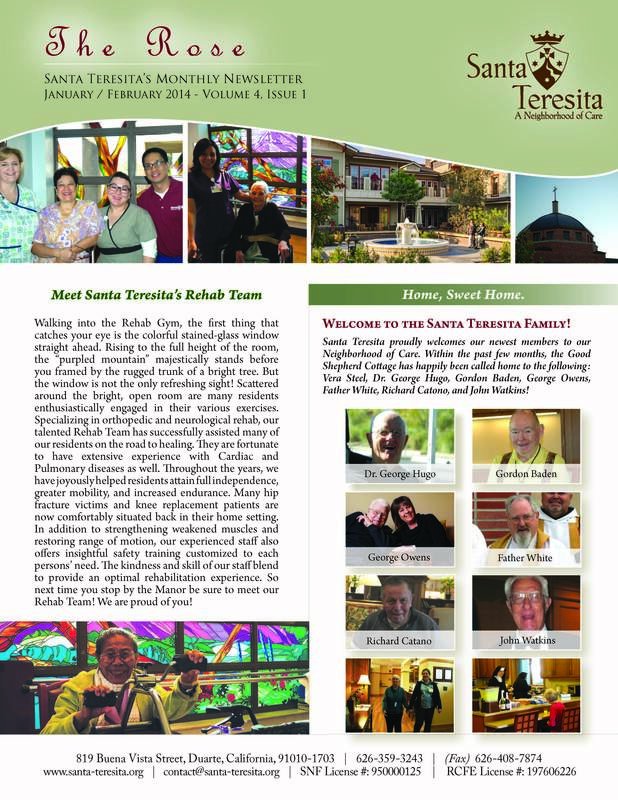 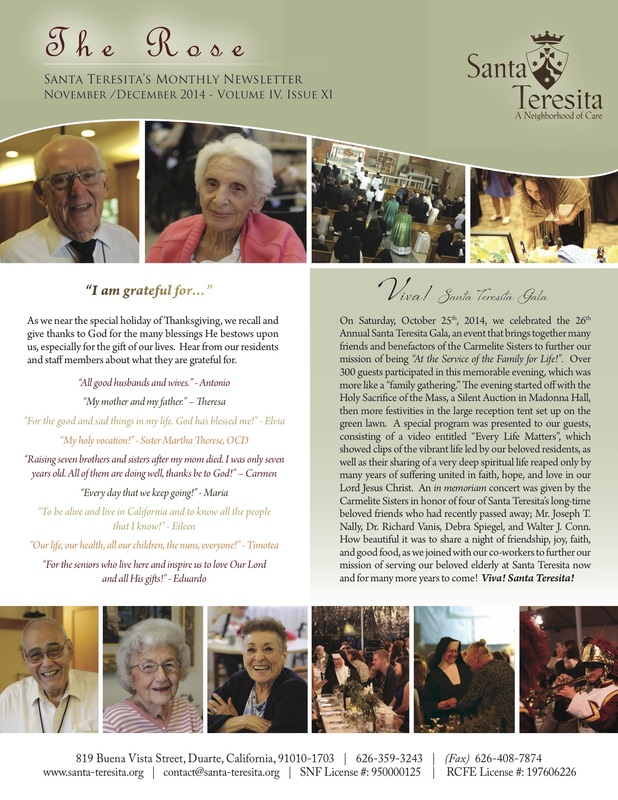 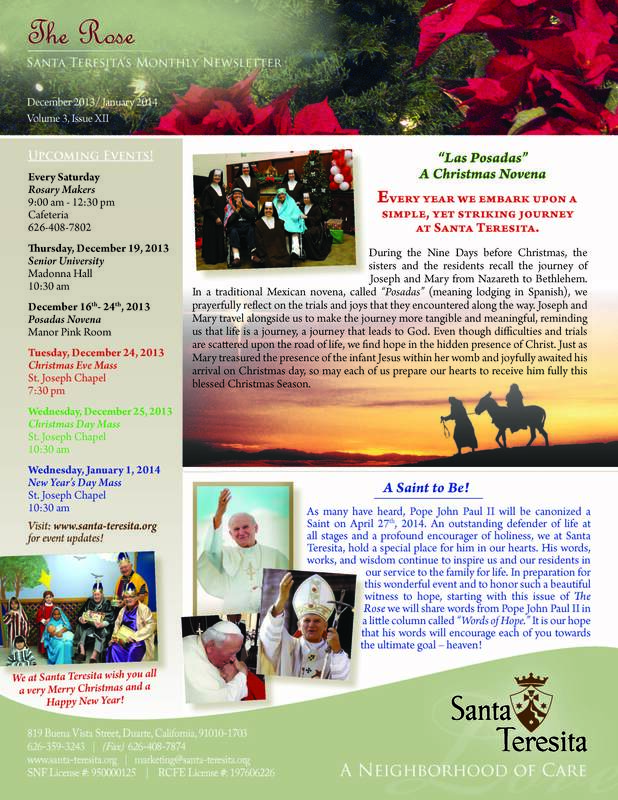 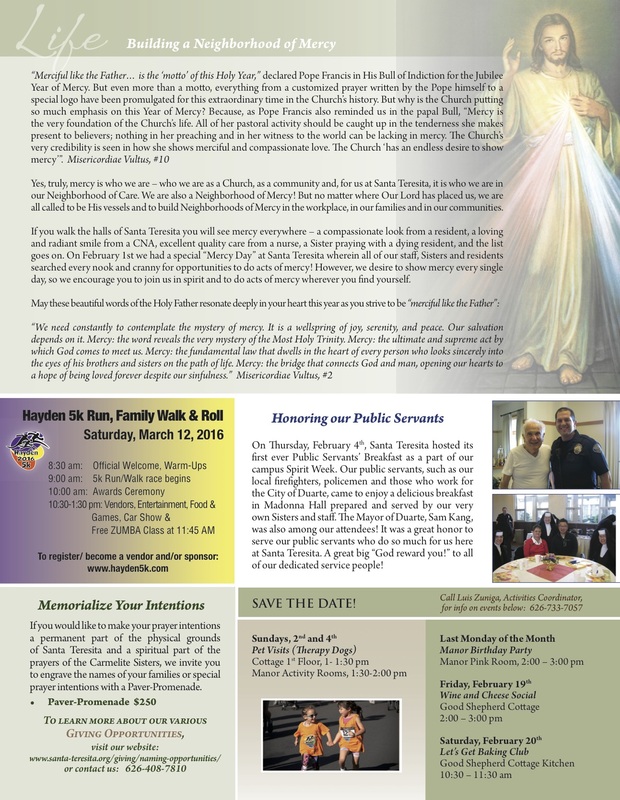 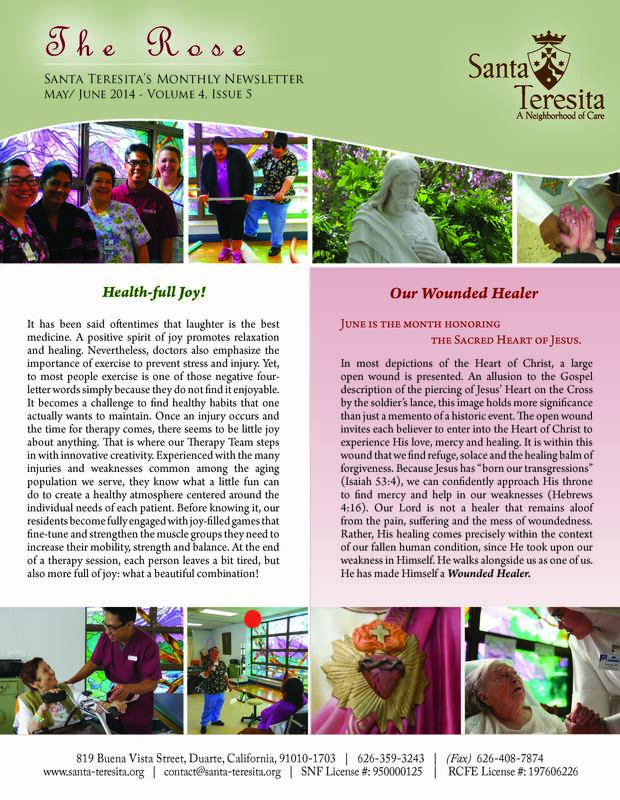 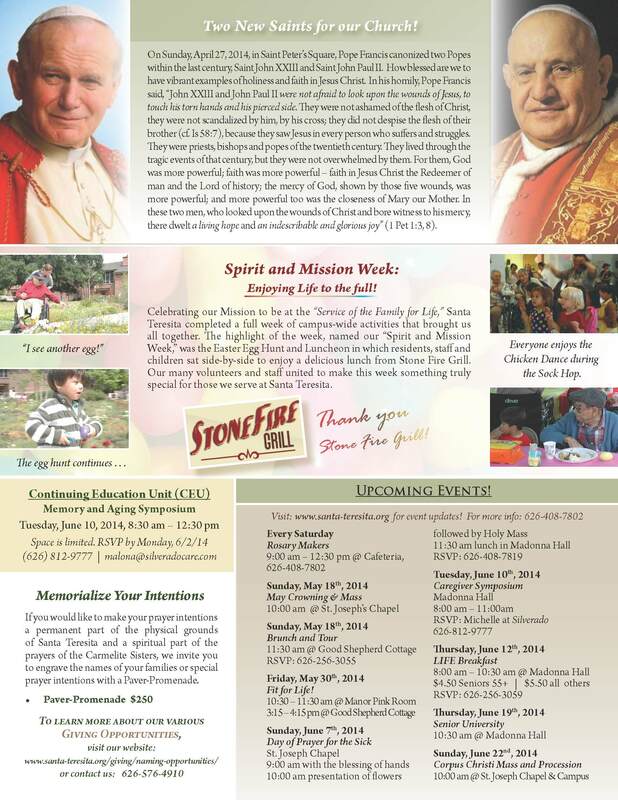 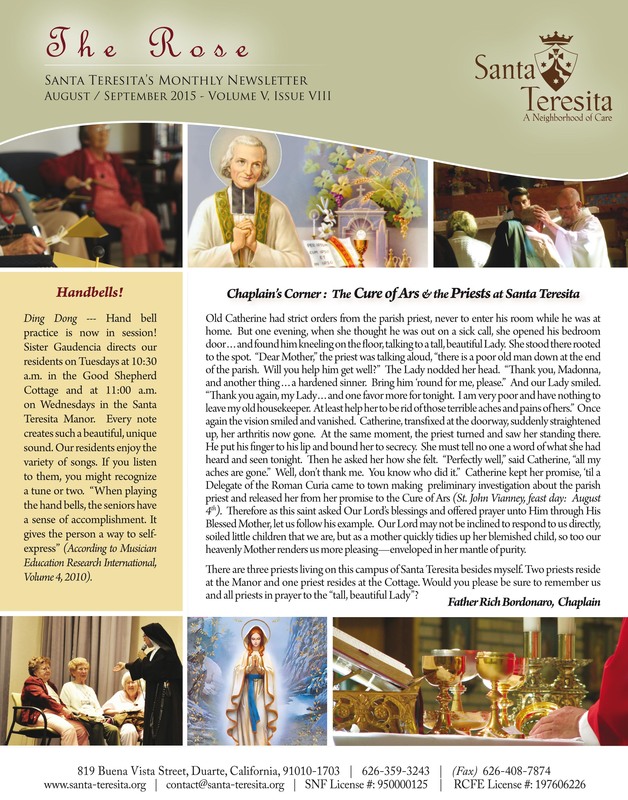 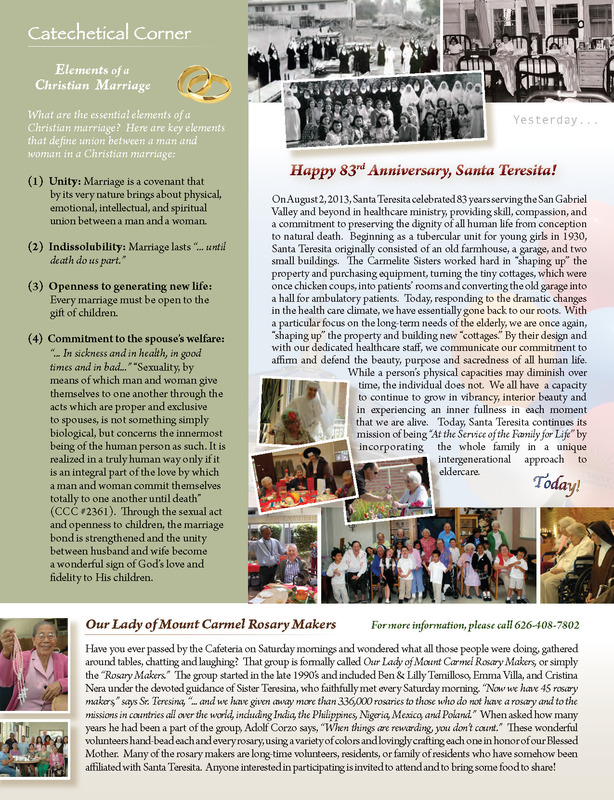 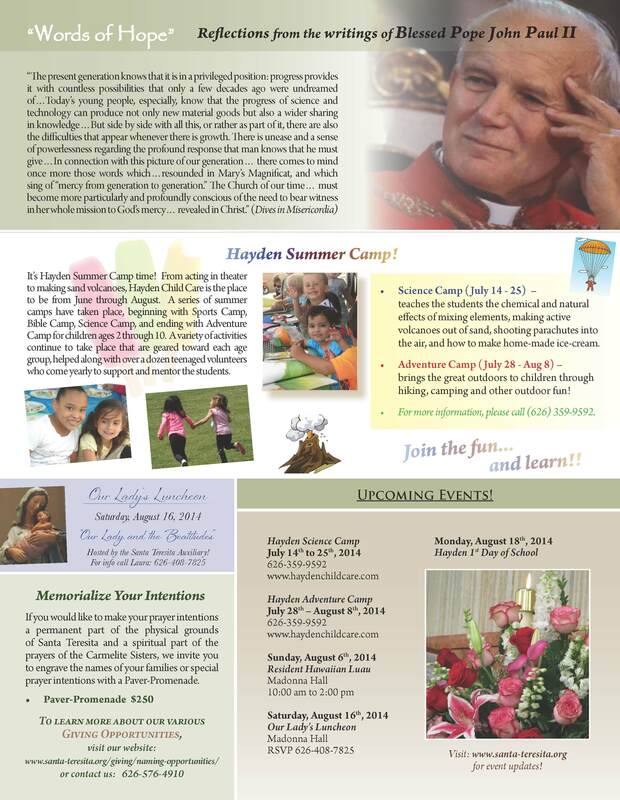 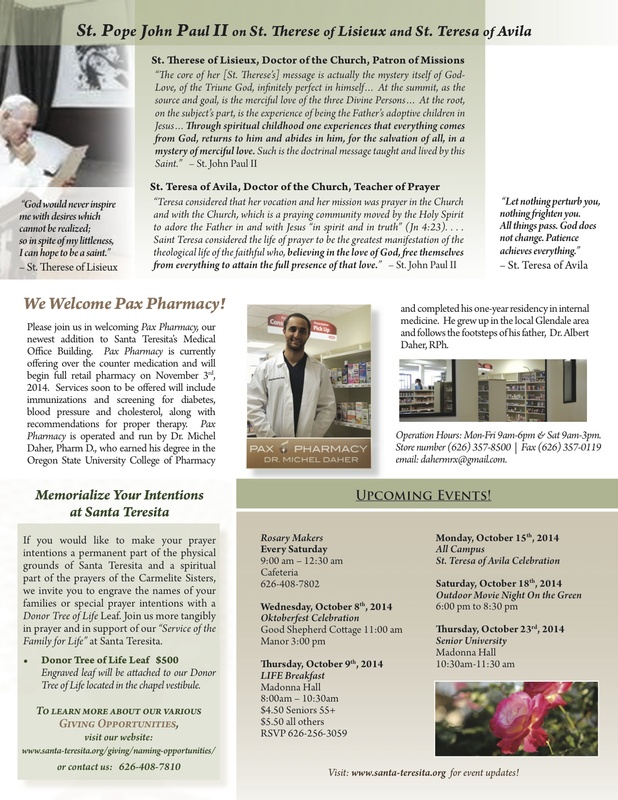 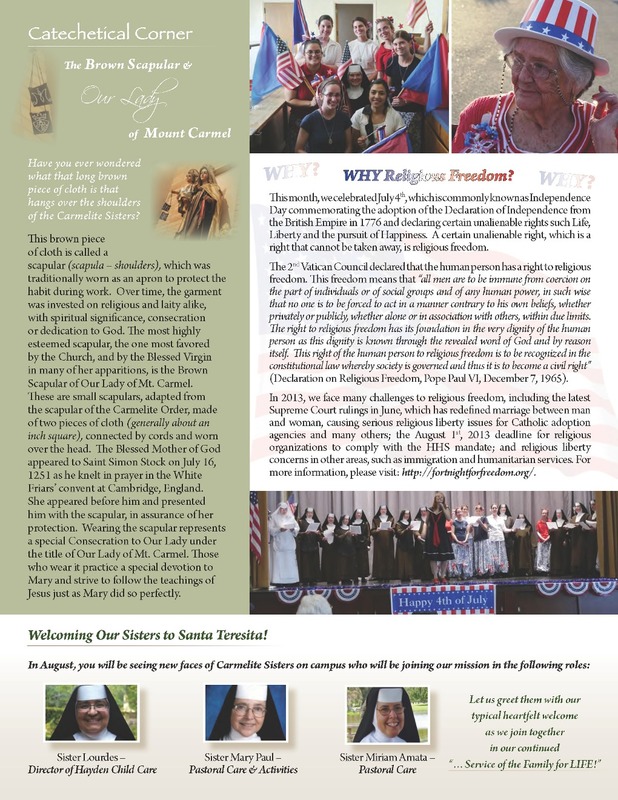 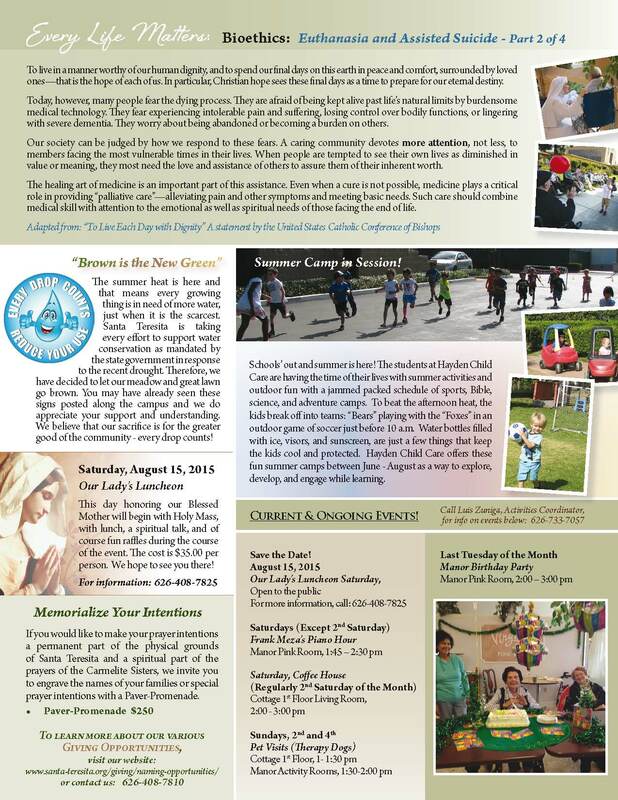 We invite you to read about all of the excitement that is taking place at Santa Teresita! 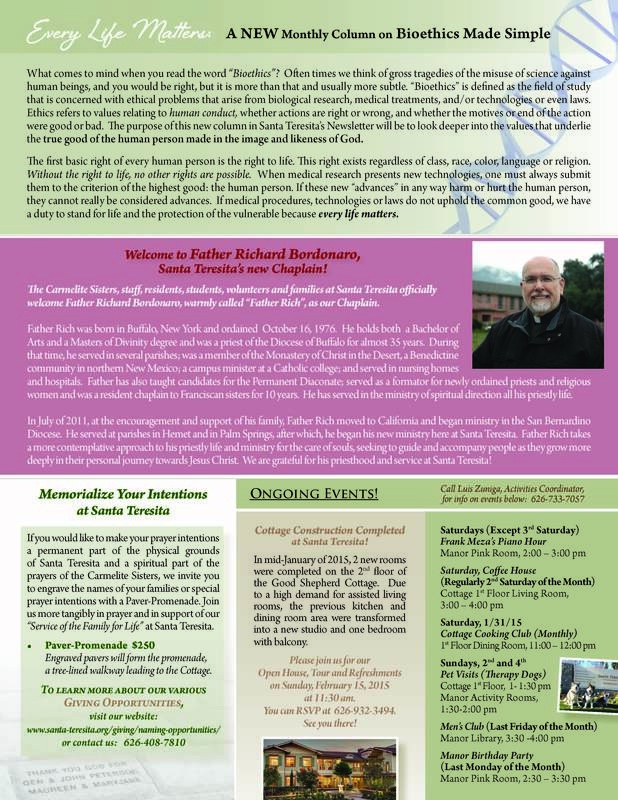 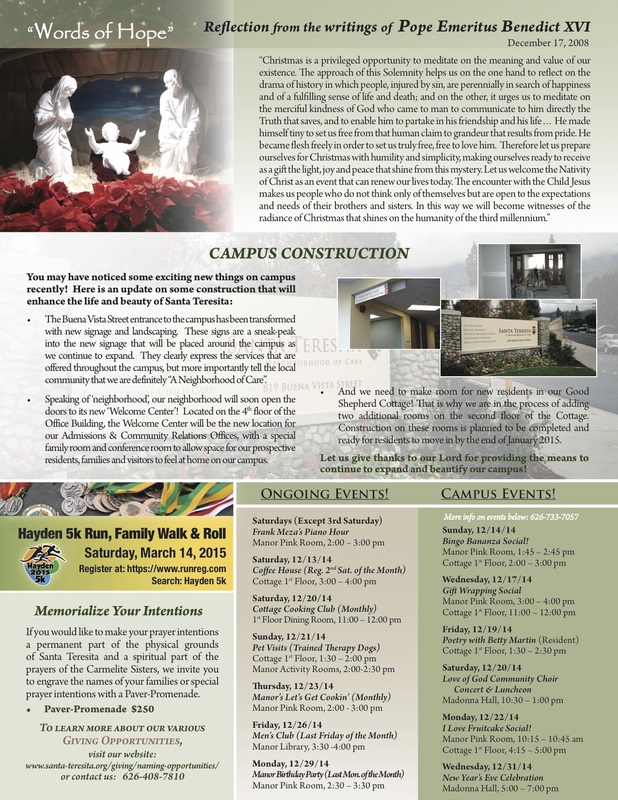 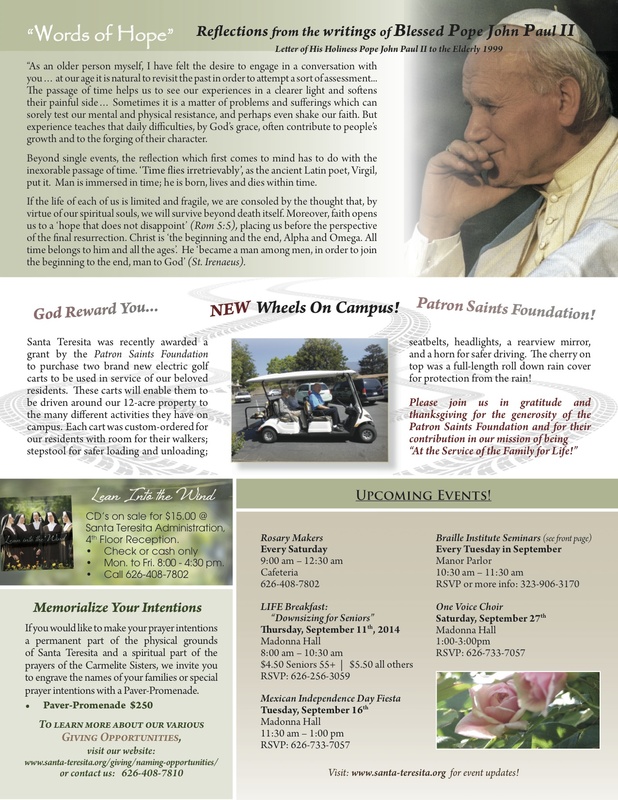 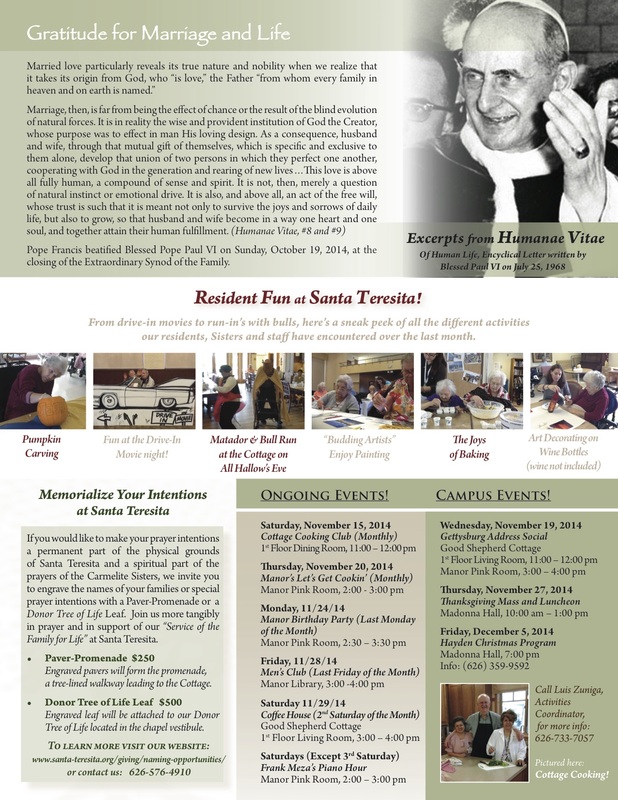 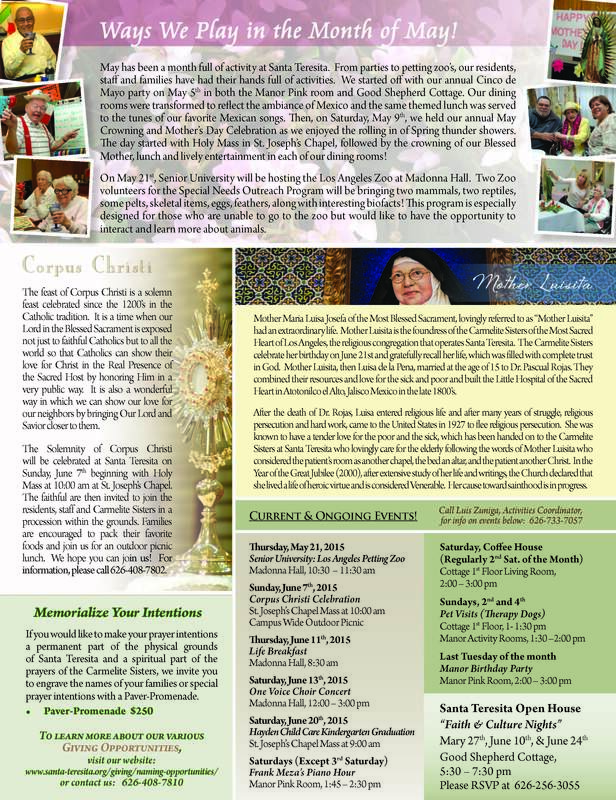 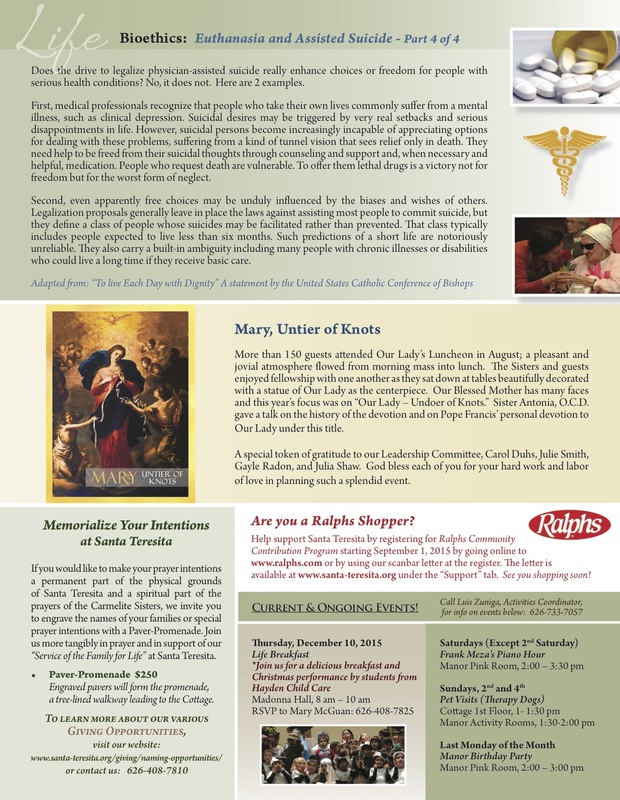 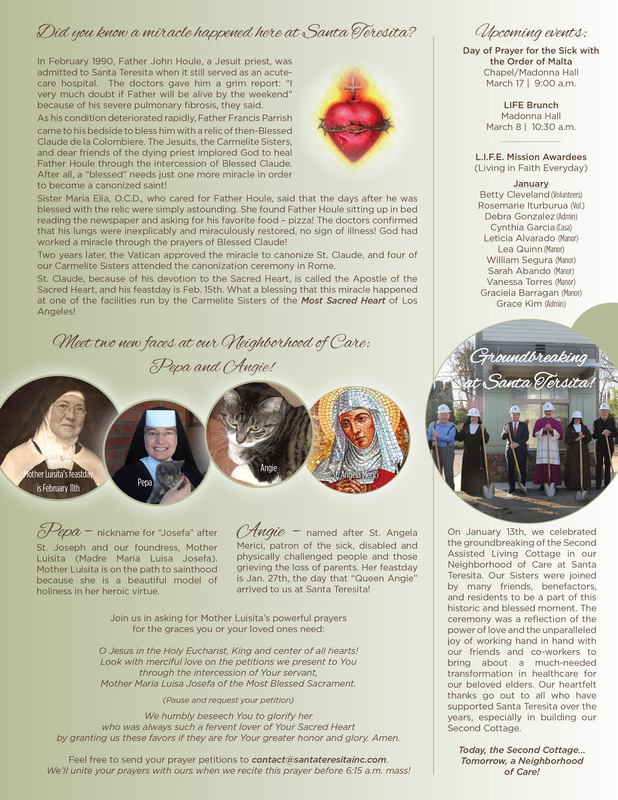 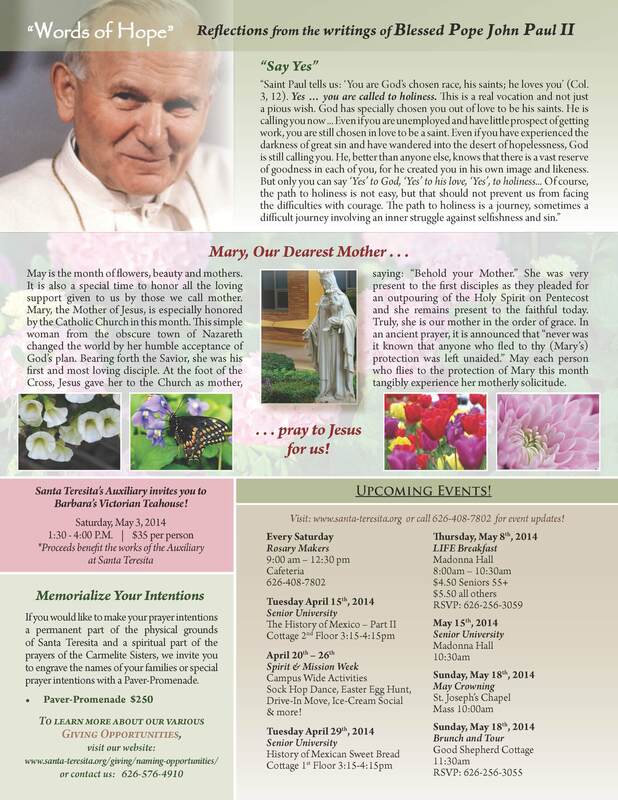 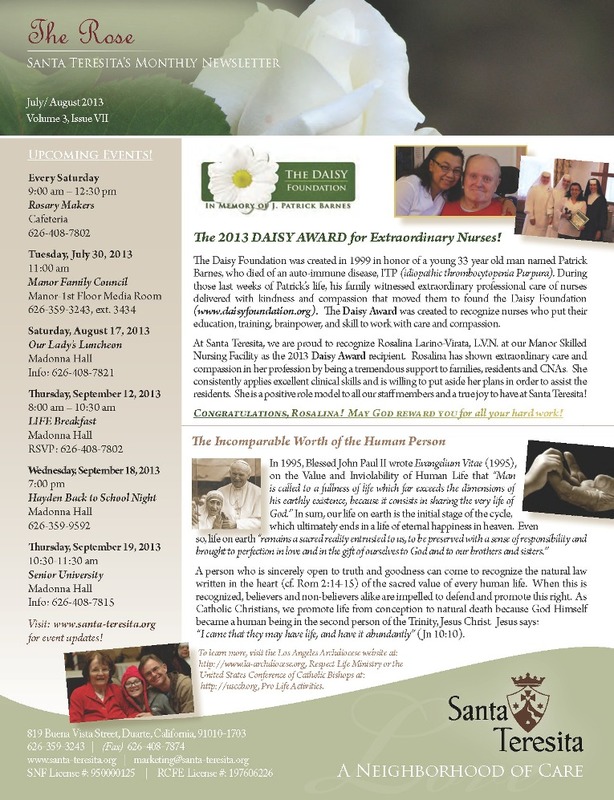 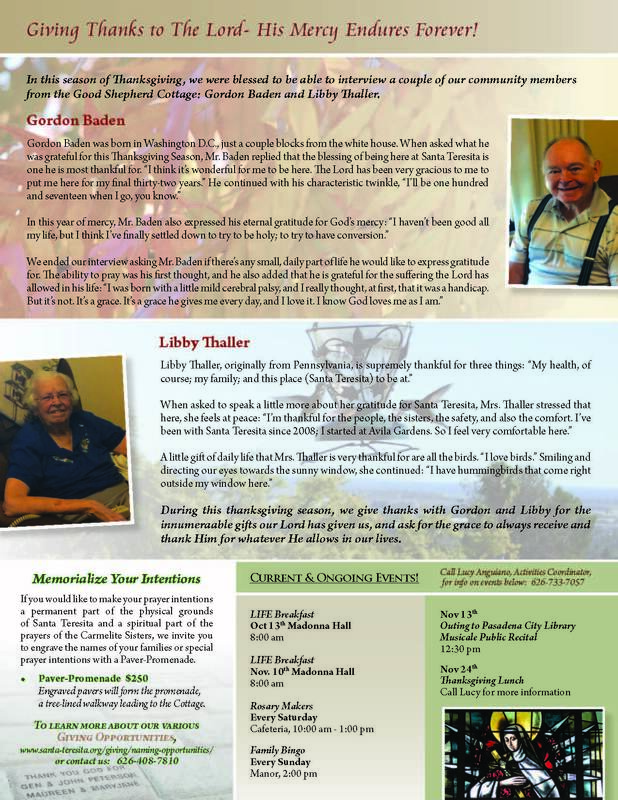 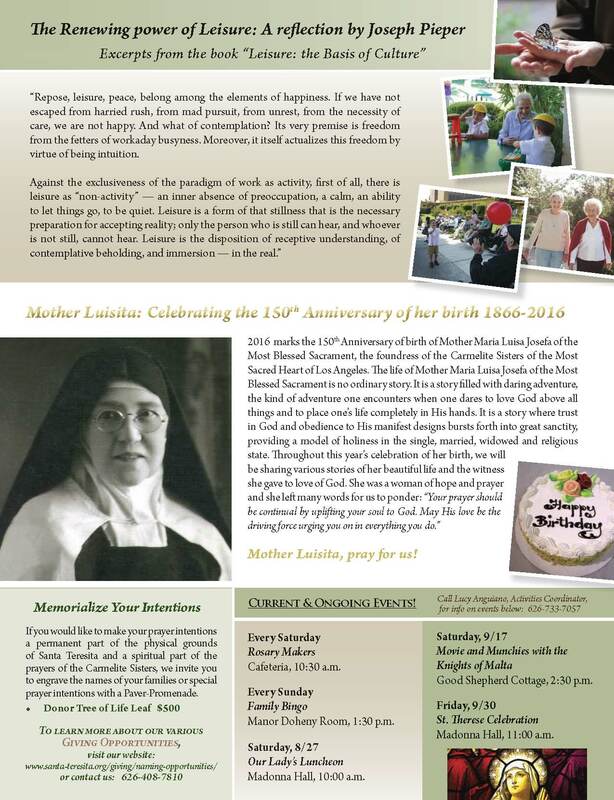 Our campus newsletter, The Rose, provides up-to-date information regarding past and upcoming events as well as highlights from our campus life. 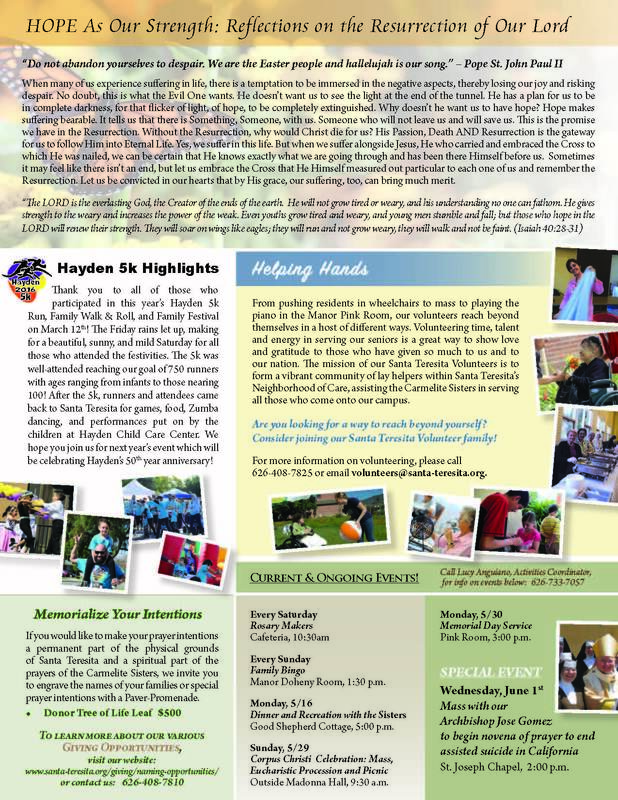 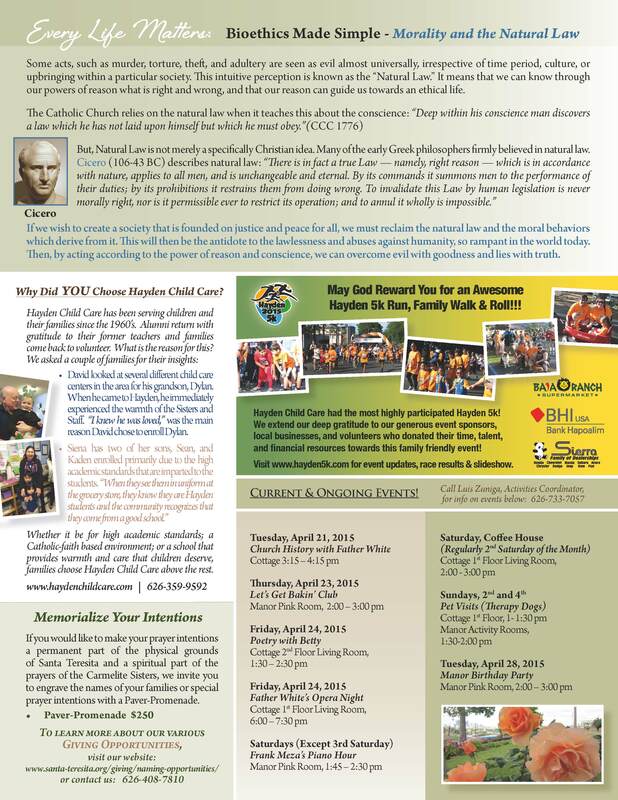 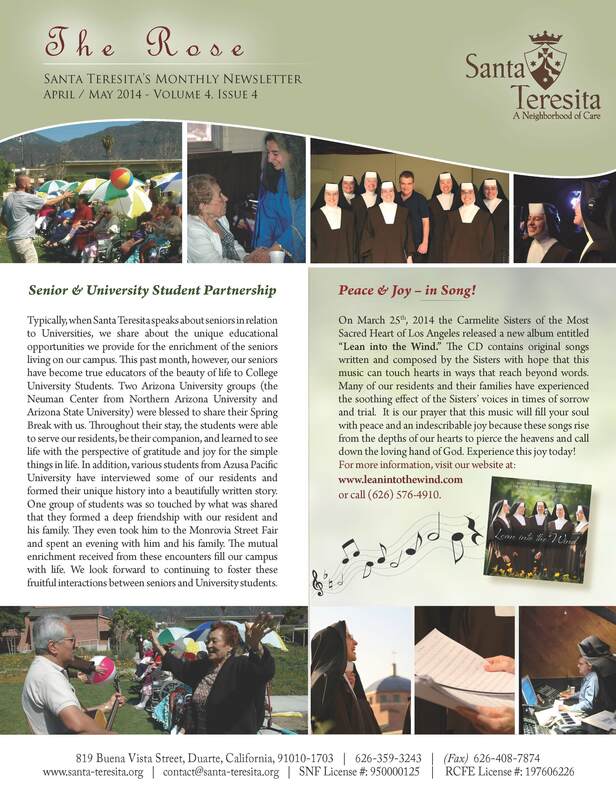 Find all this and more in the Santa Teresita Campus Newsletters below!